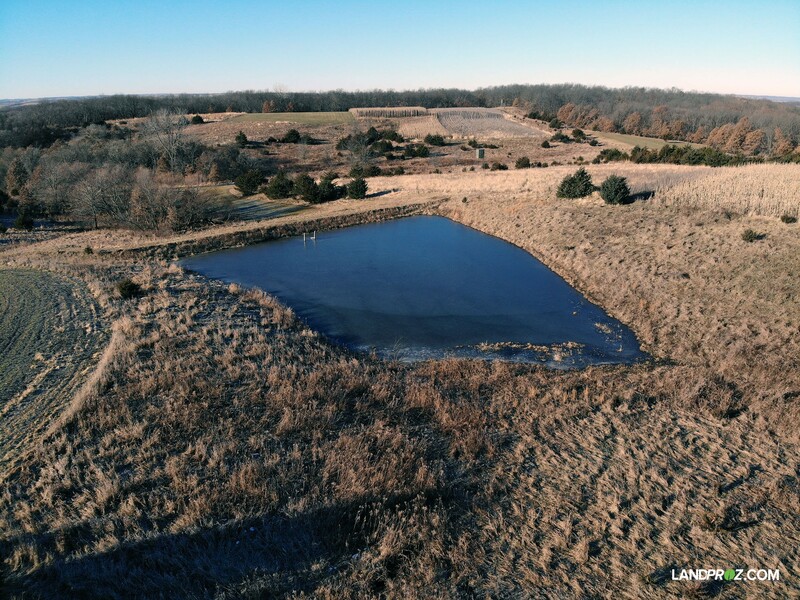 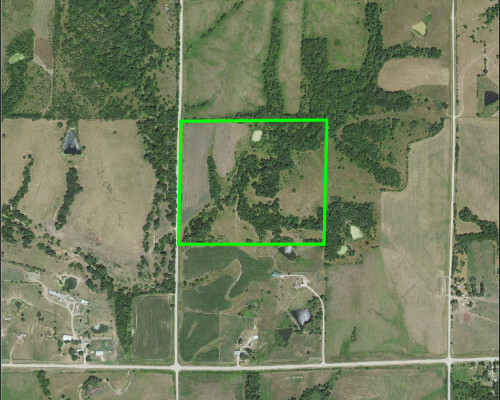 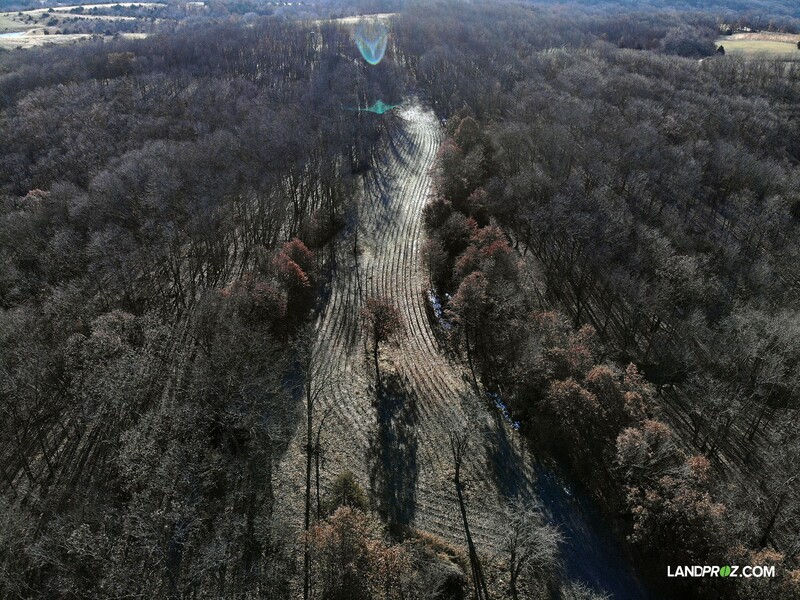 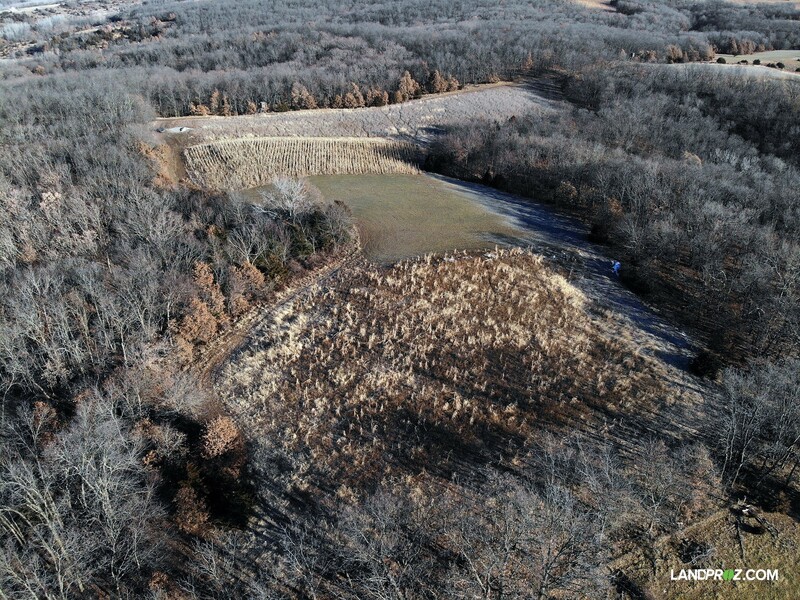 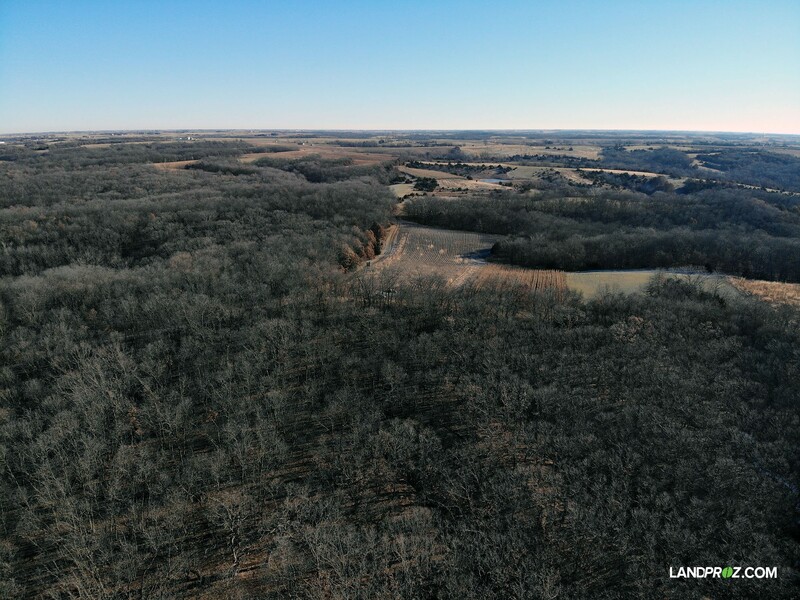 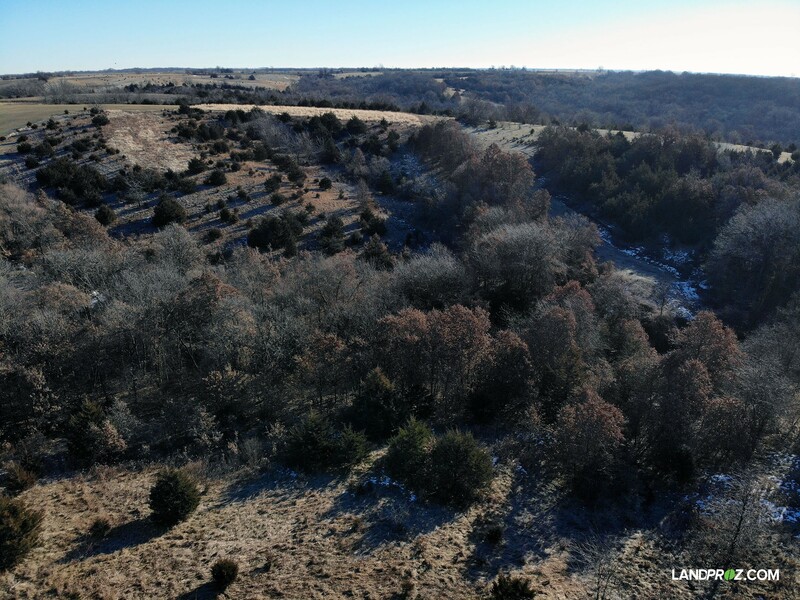 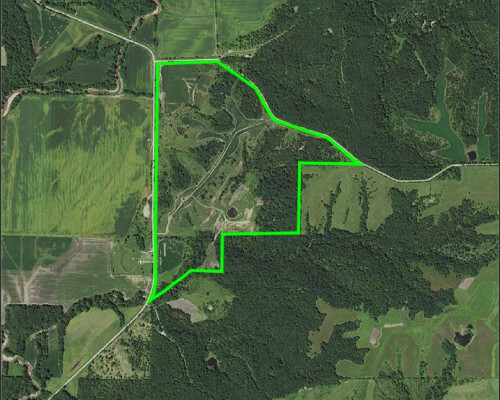 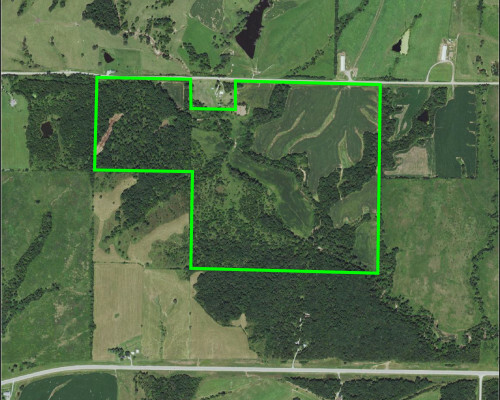 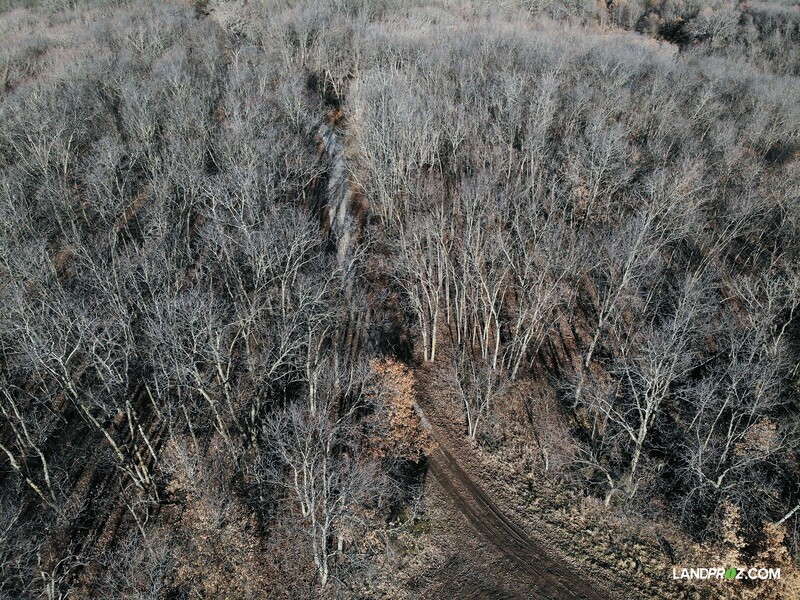 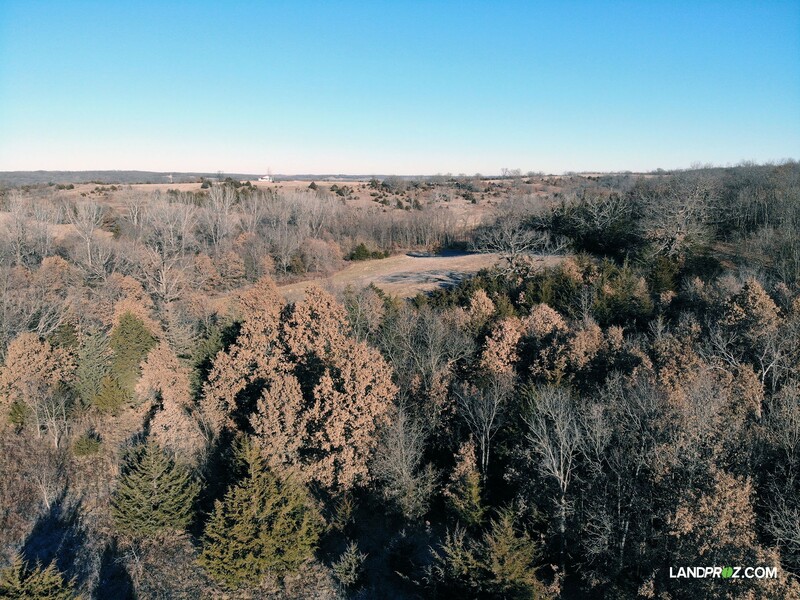 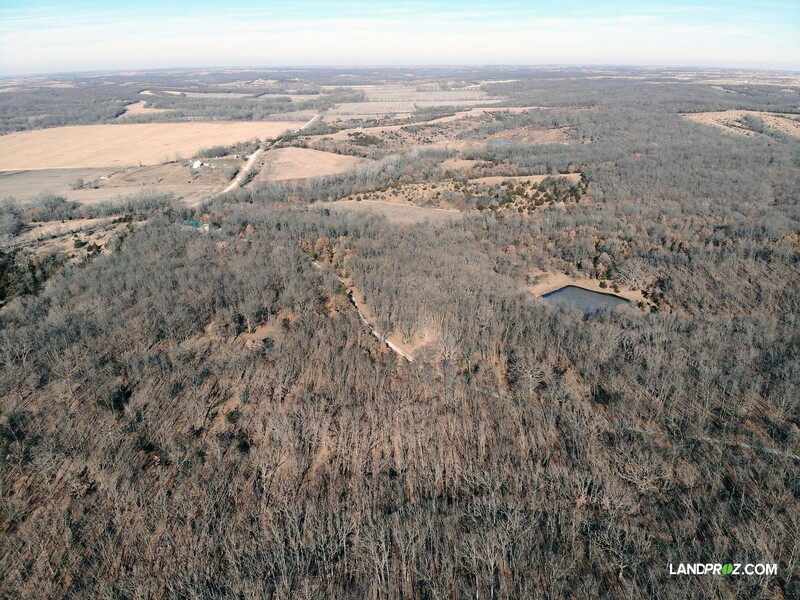 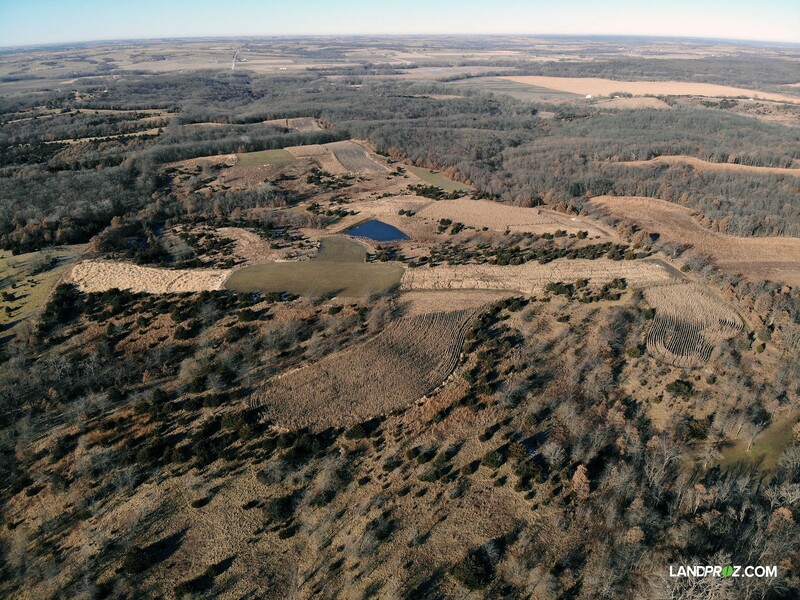 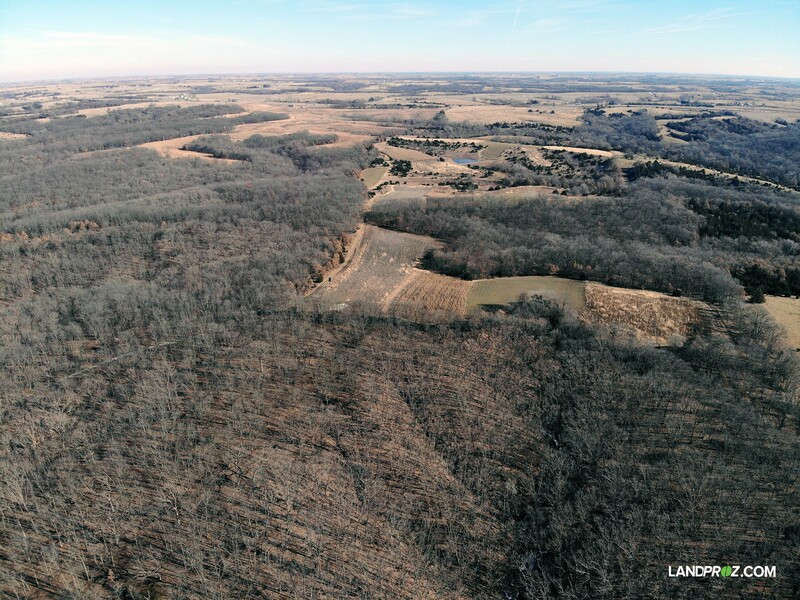 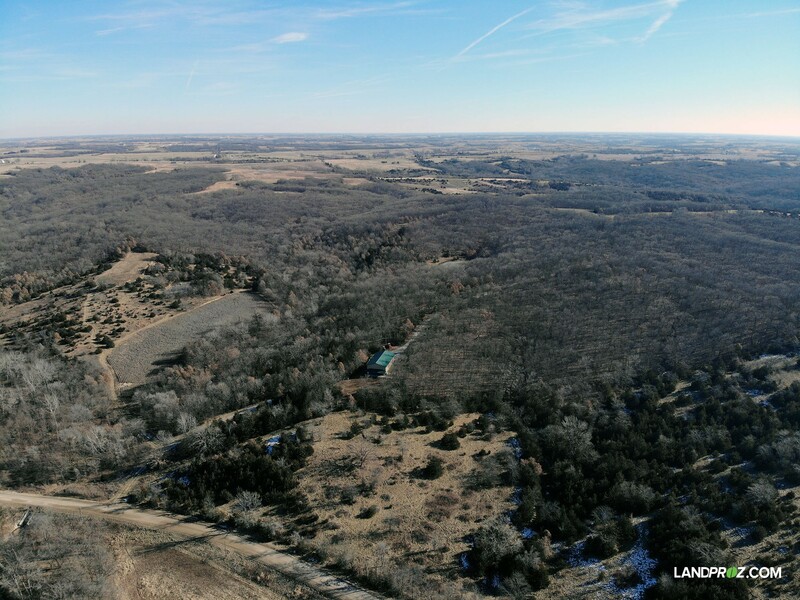 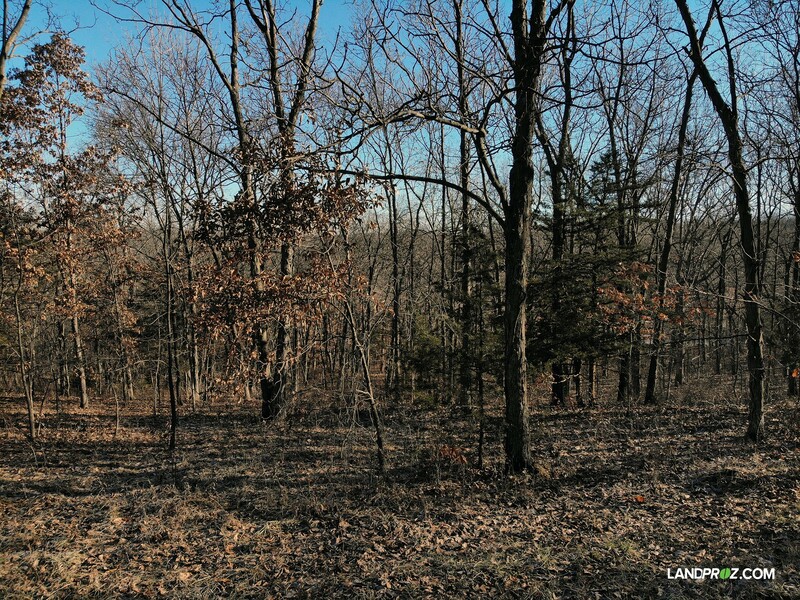 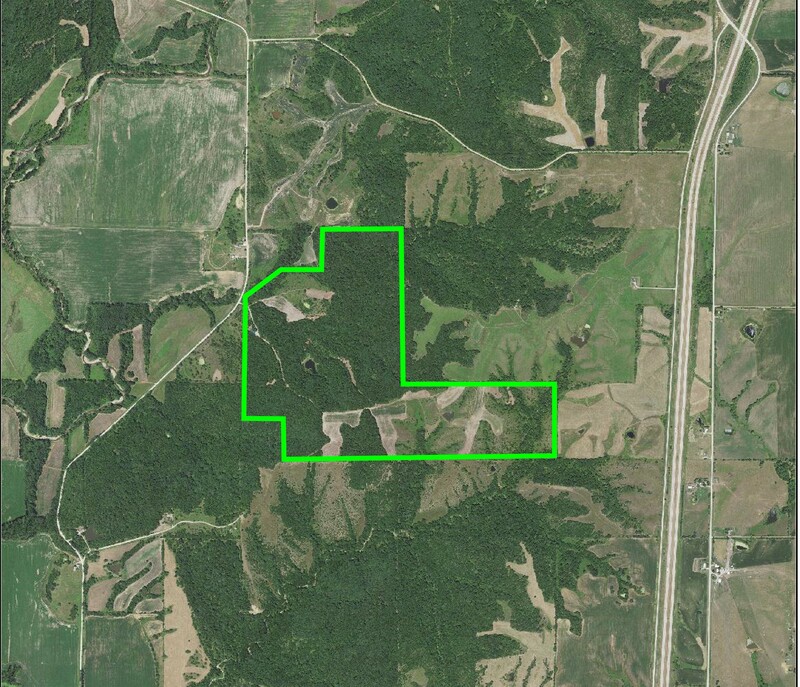 These 286 acres is a great opportunity at an absolute turn-key operation located in the heart of whitetail country. 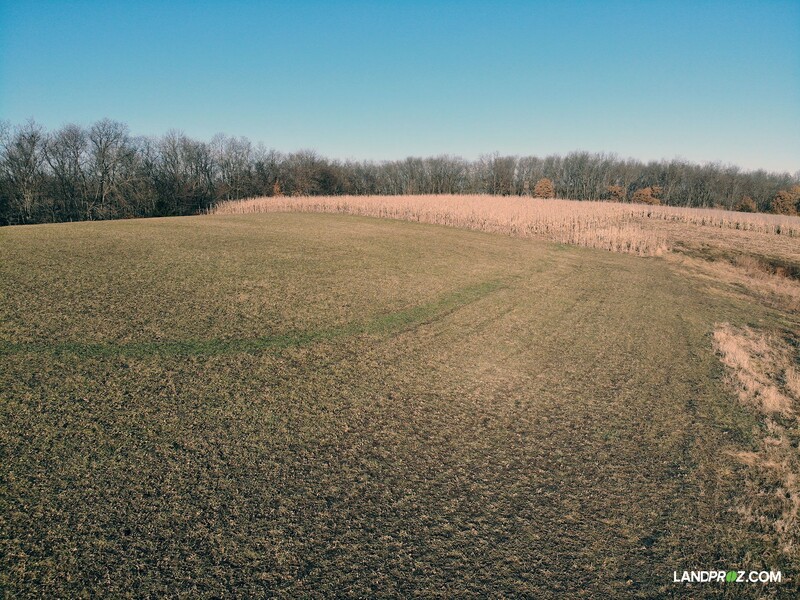 Nestled in Decatur County, this area has been under extensive QDMA management for well over a decade. 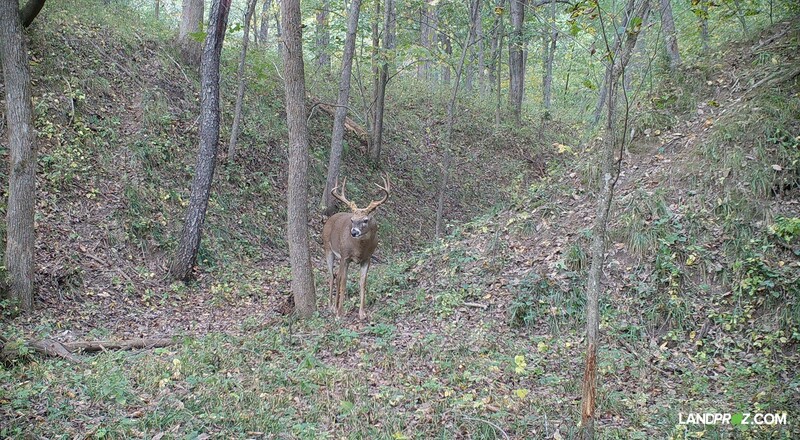 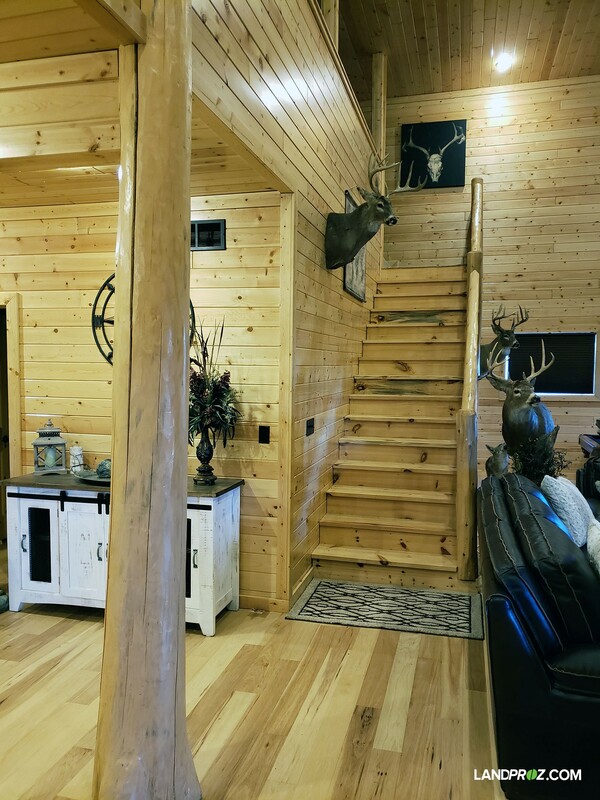 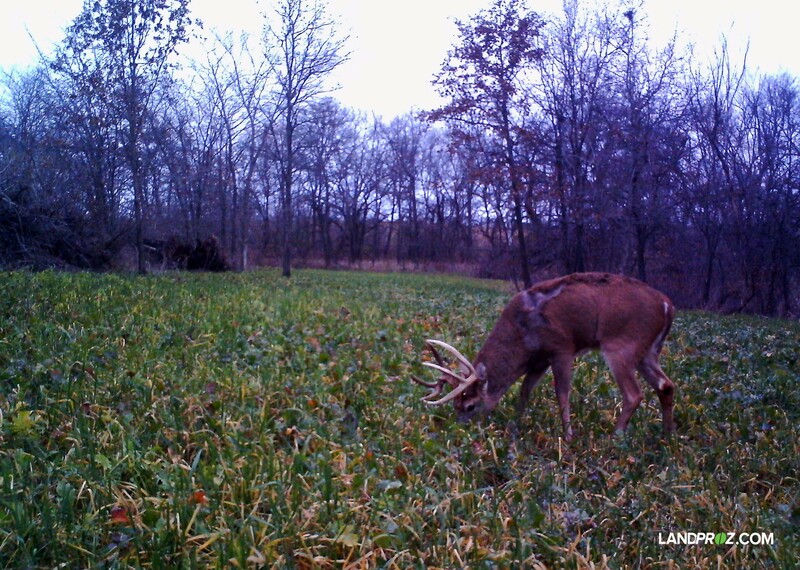 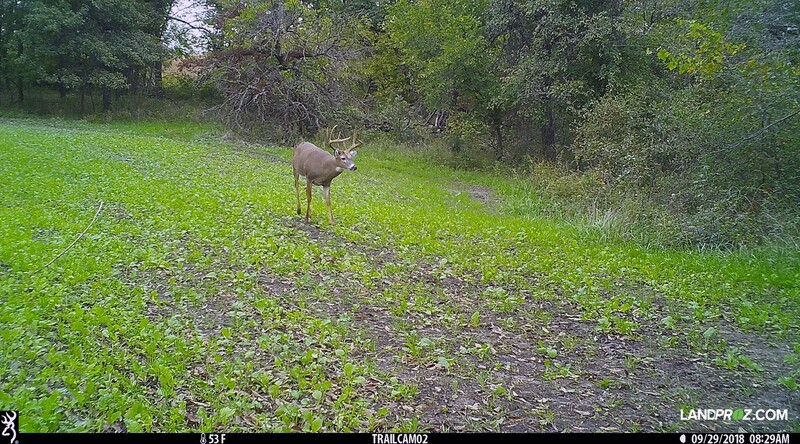 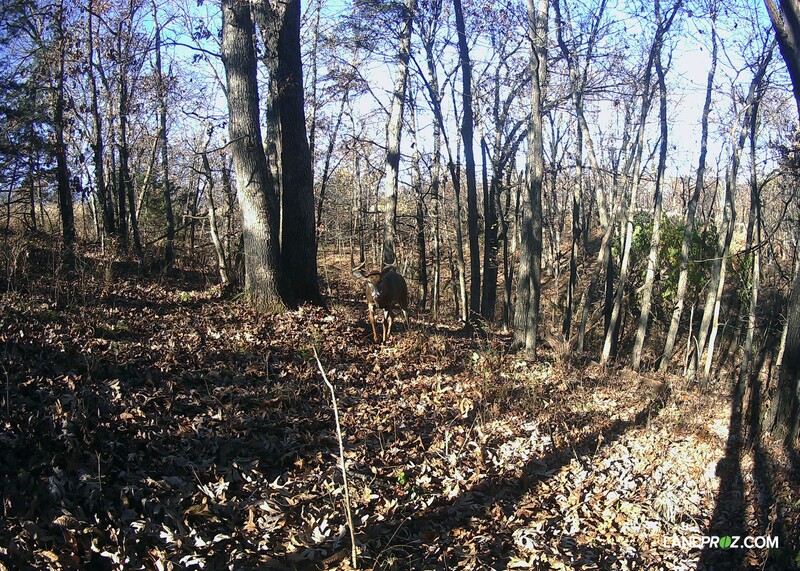 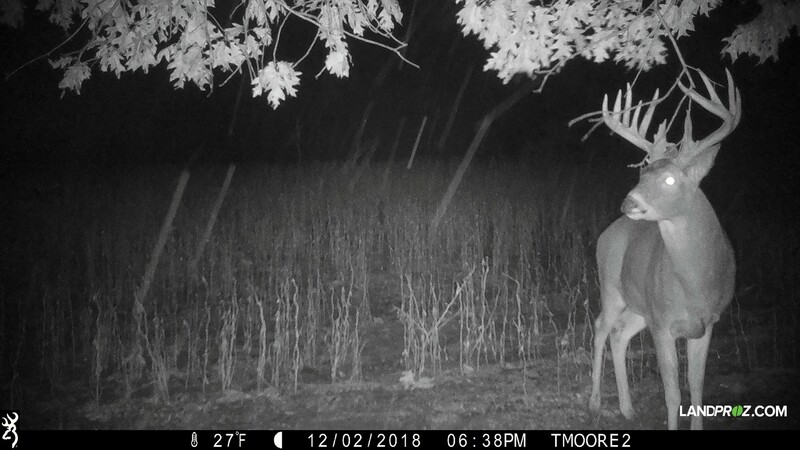 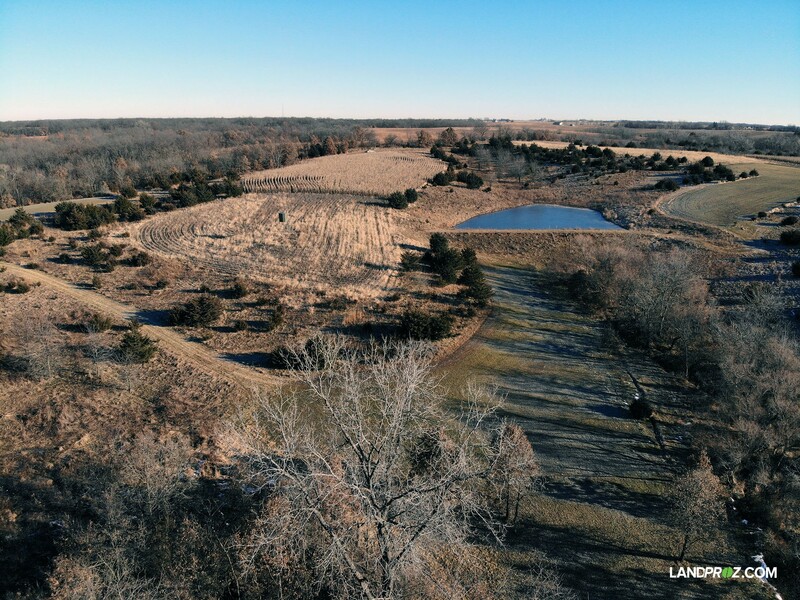 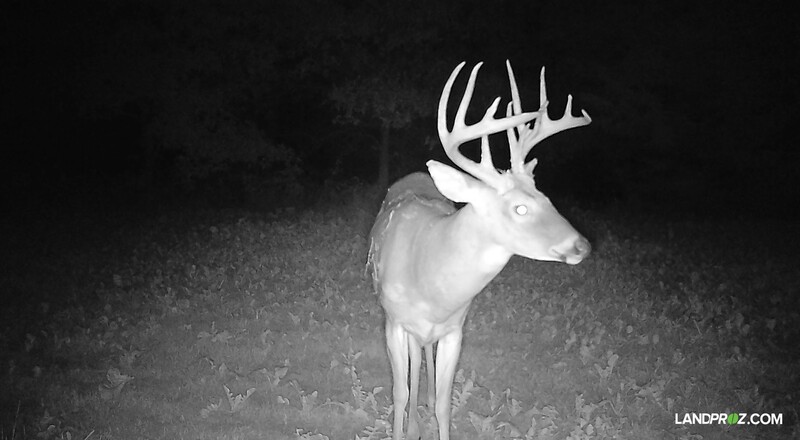 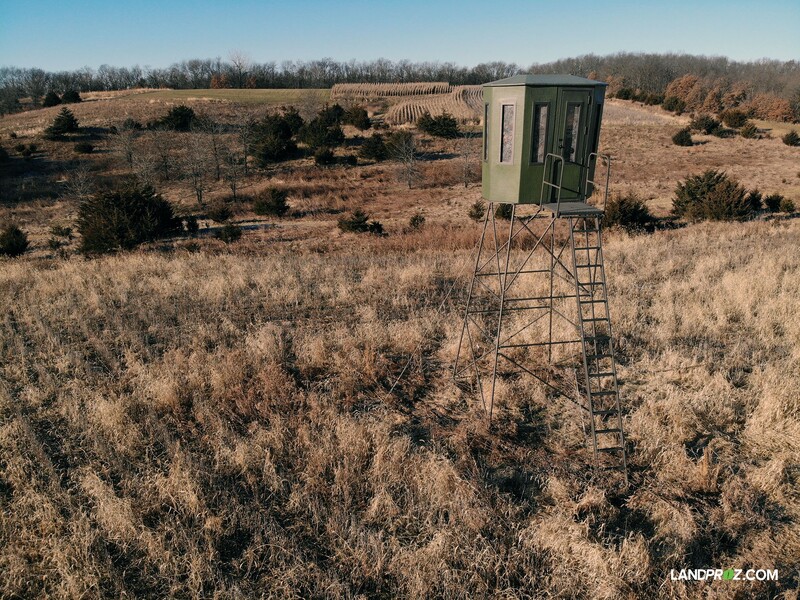 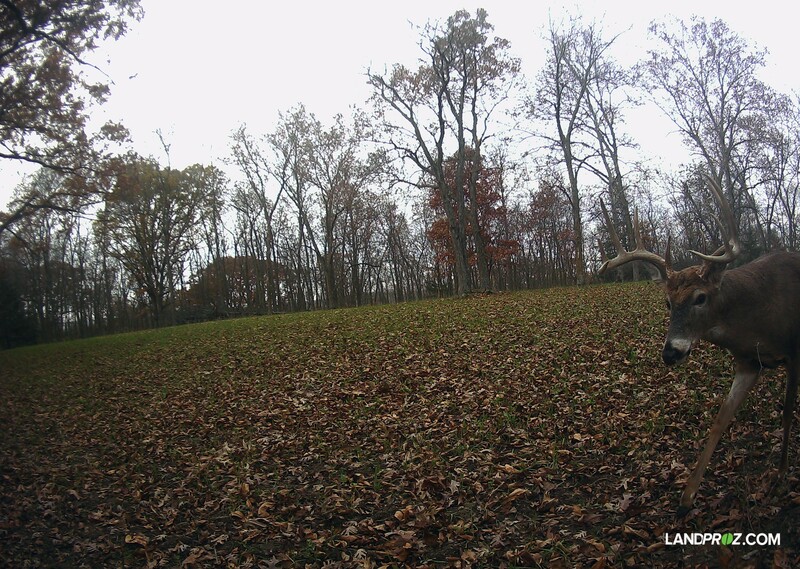 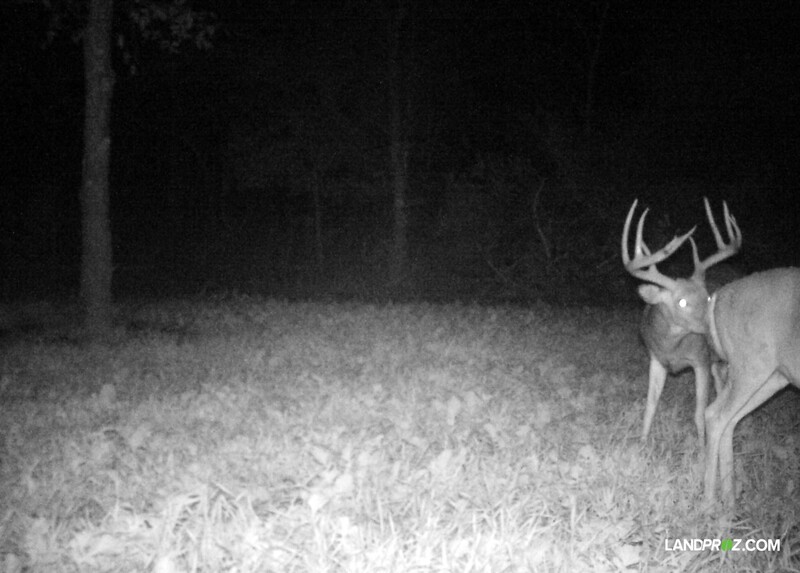 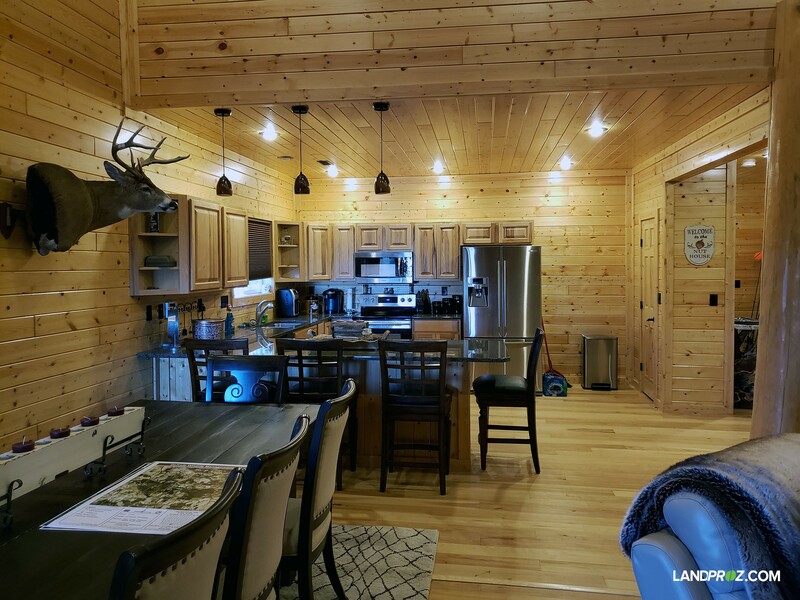 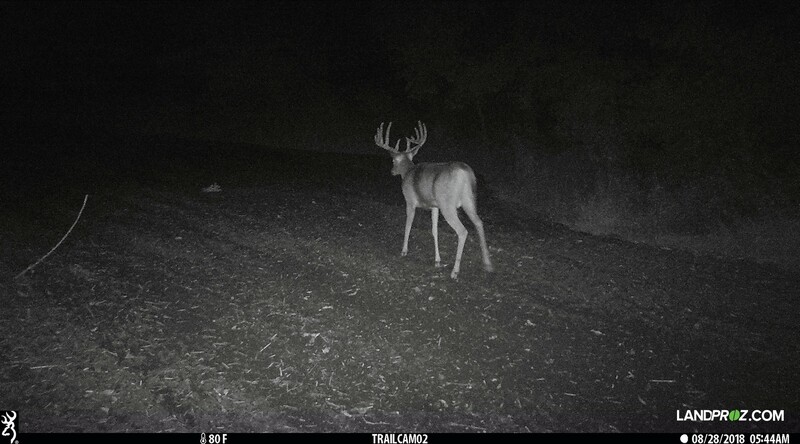 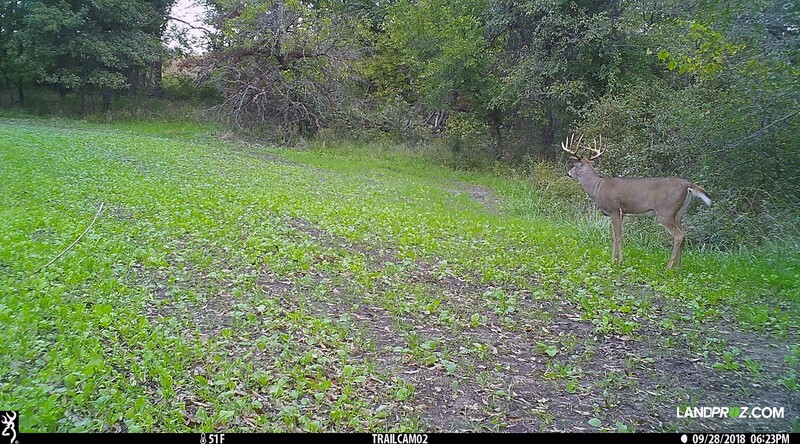 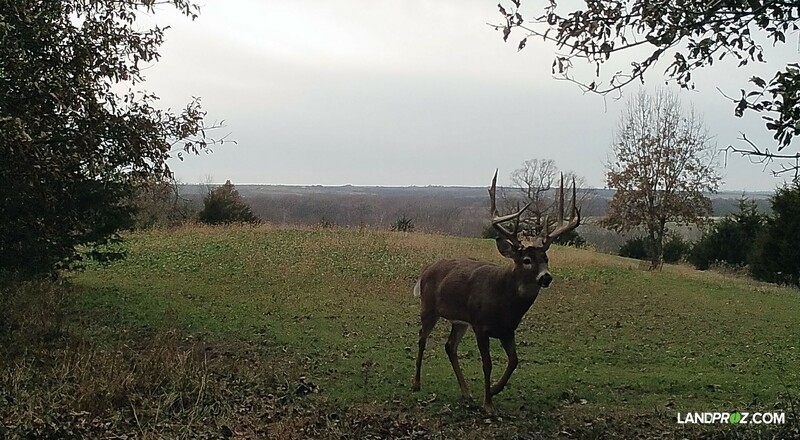 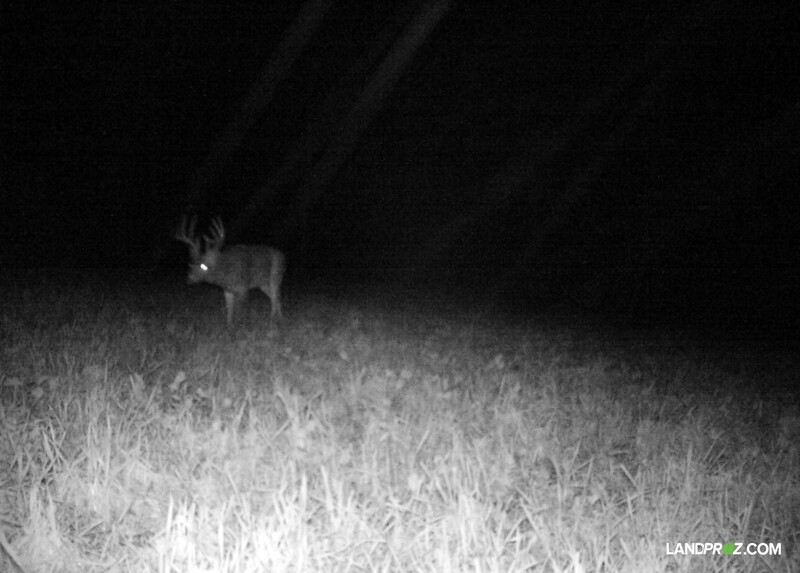 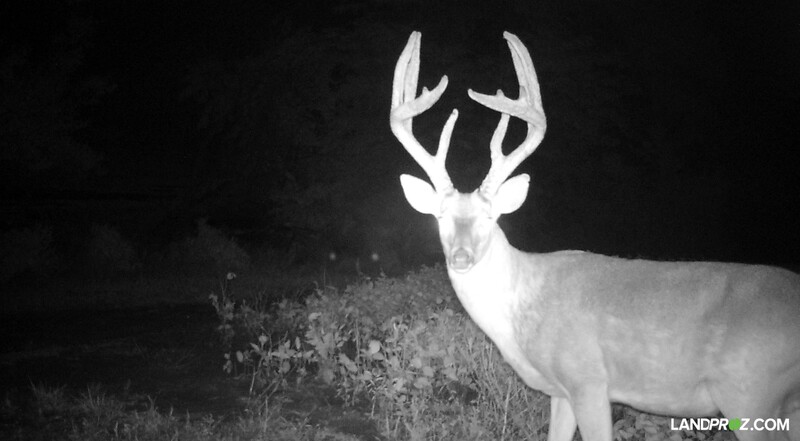 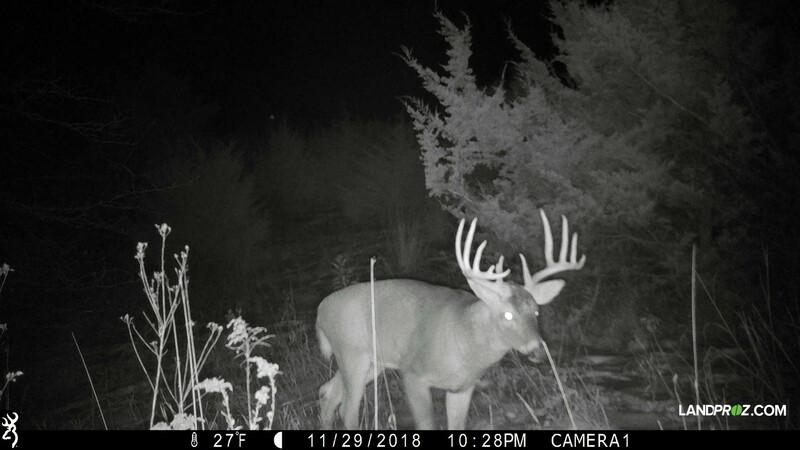 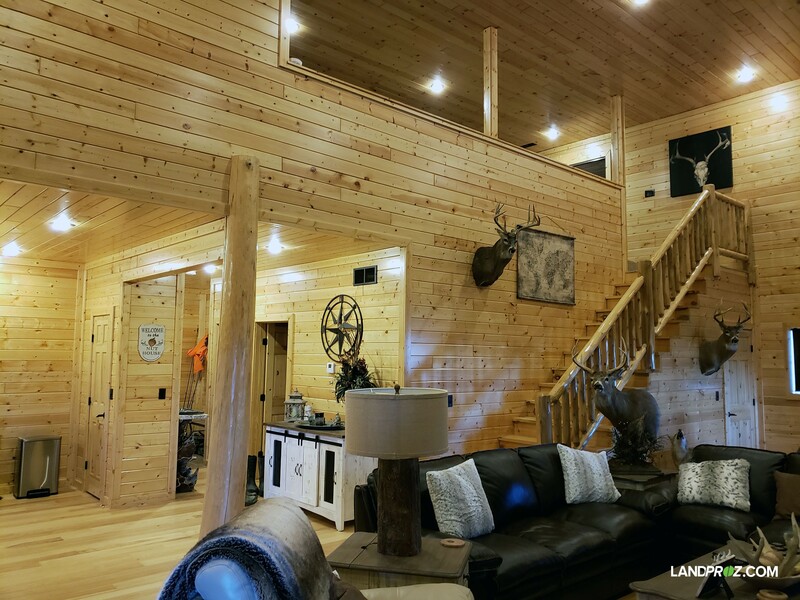 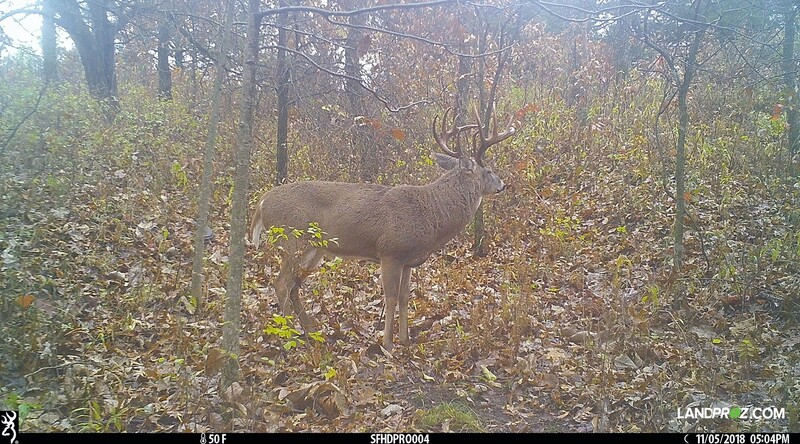 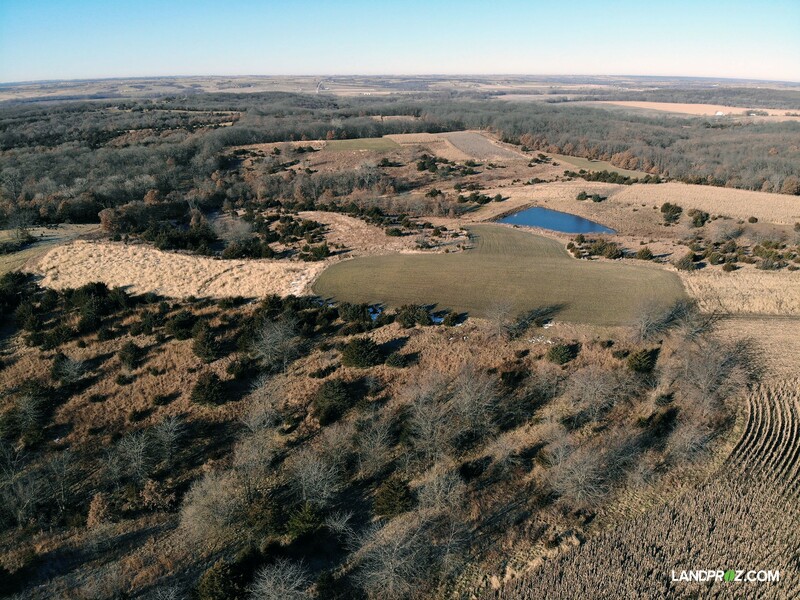 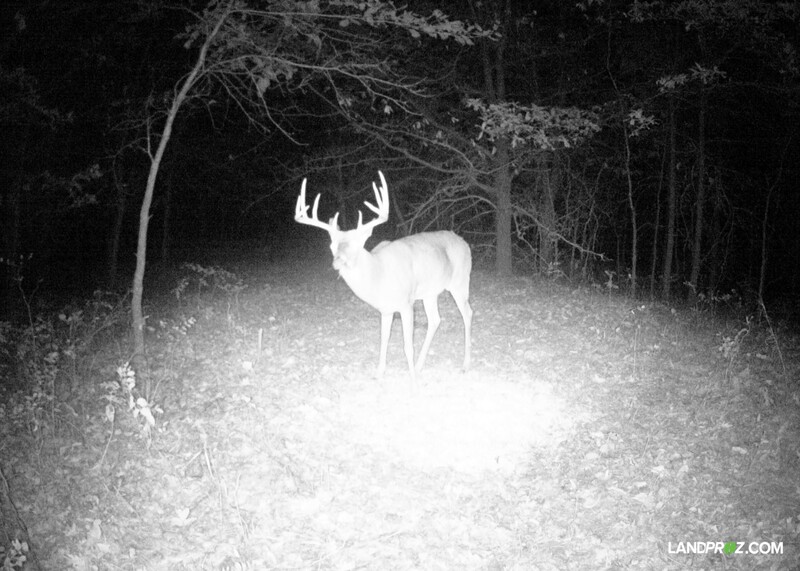 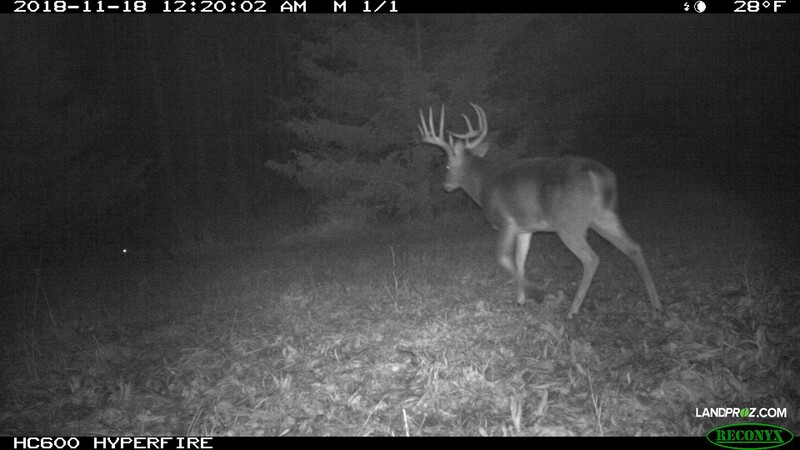 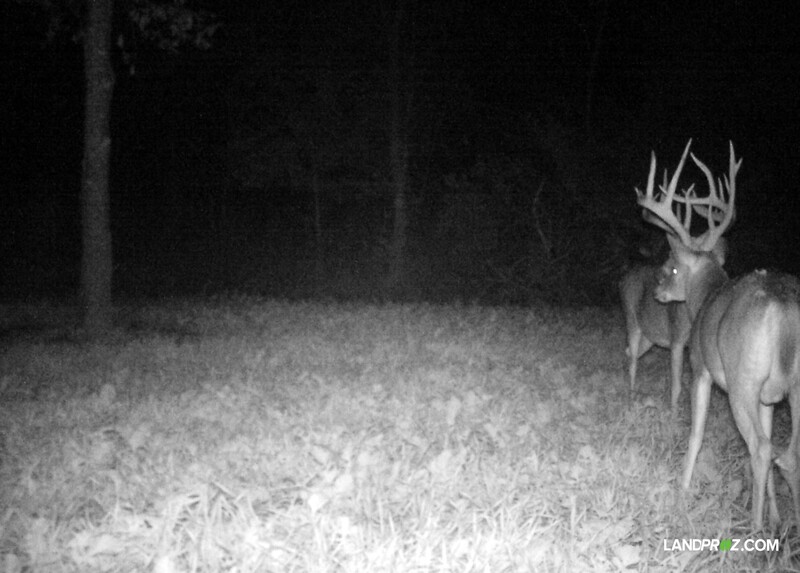 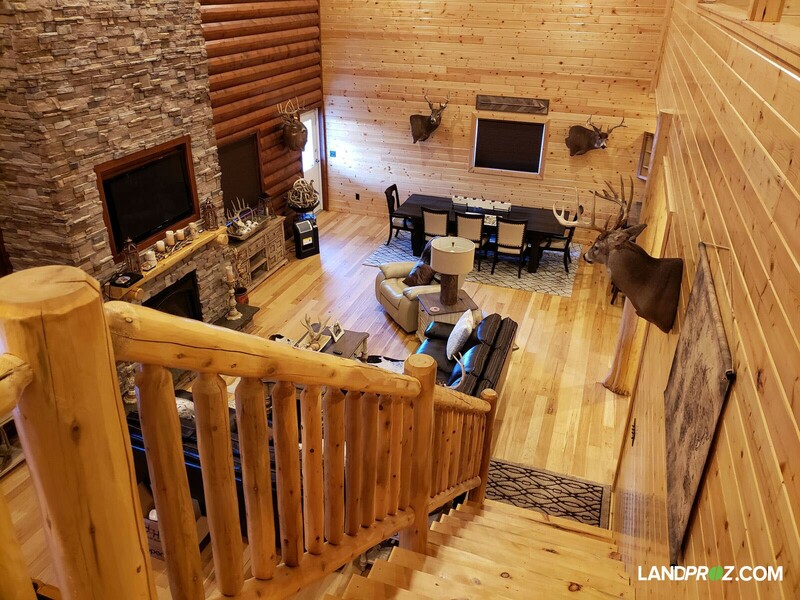 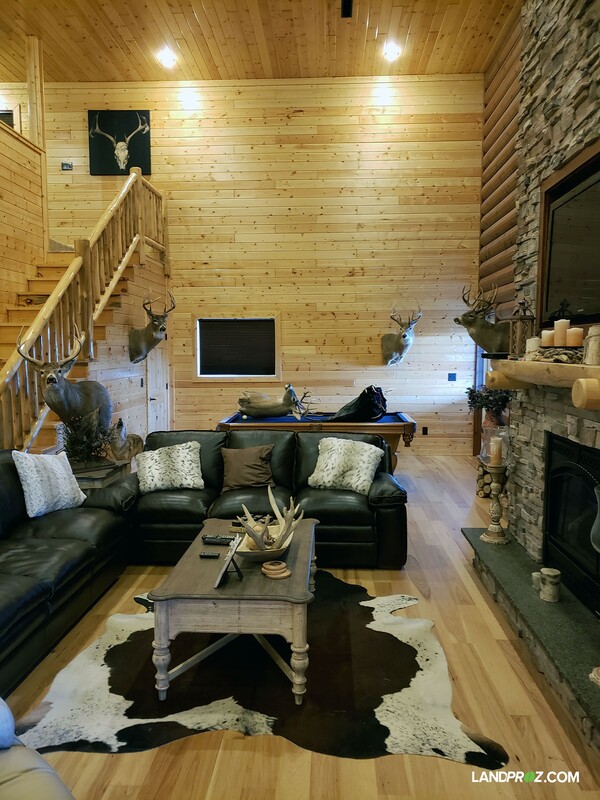 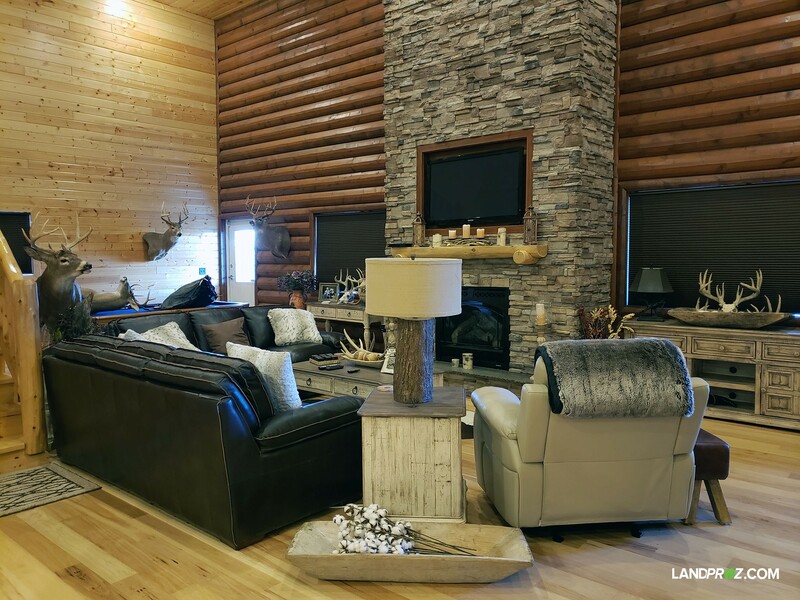 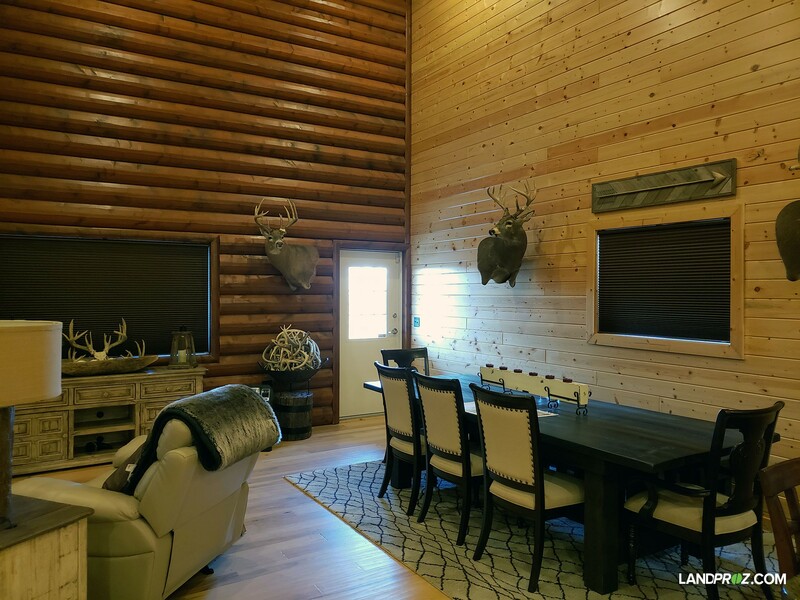 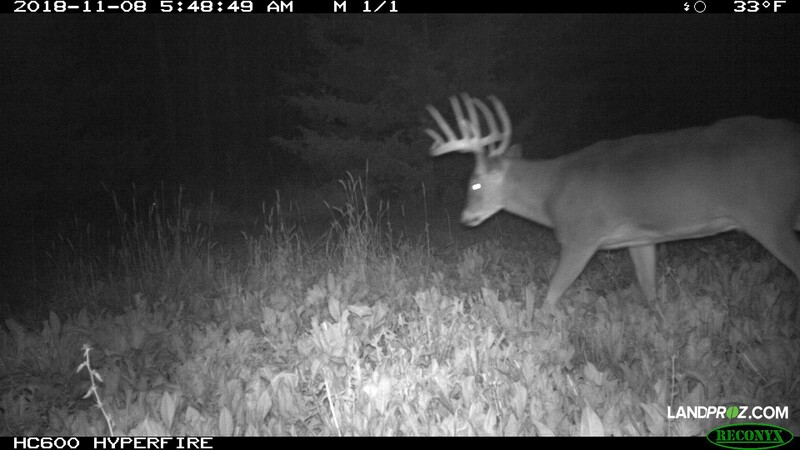 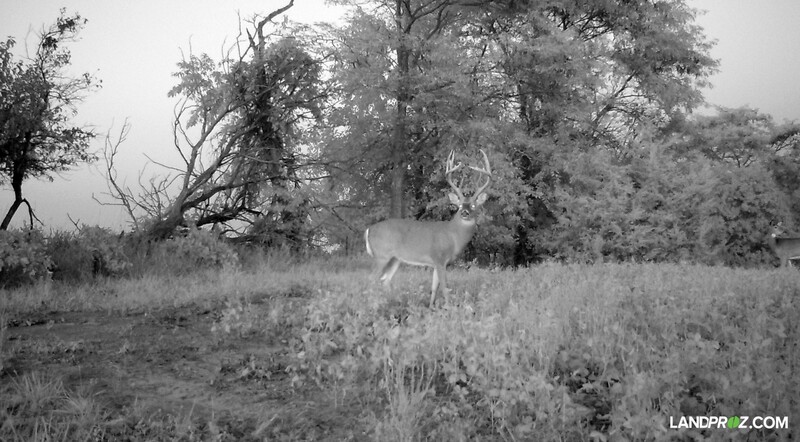 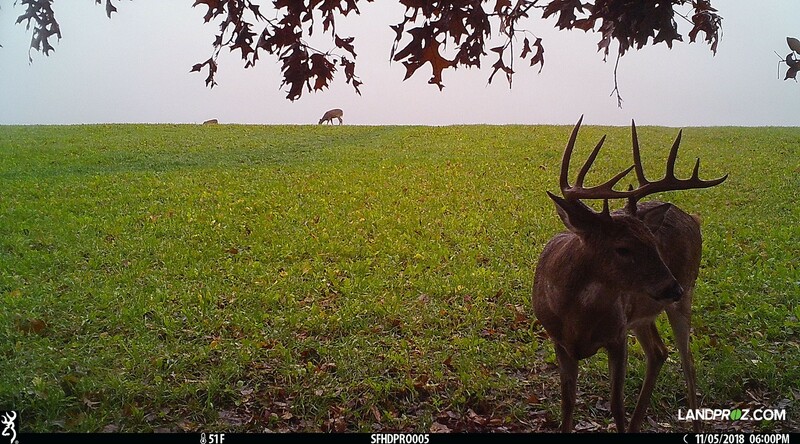 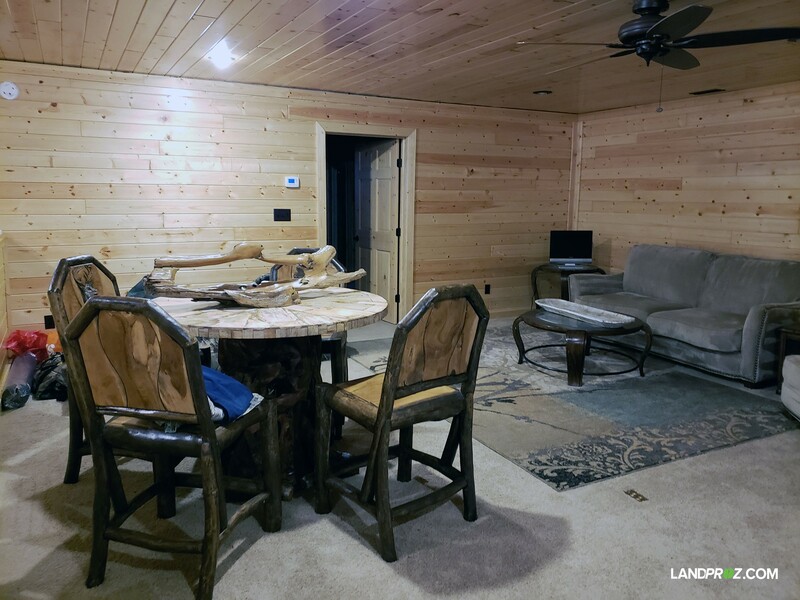 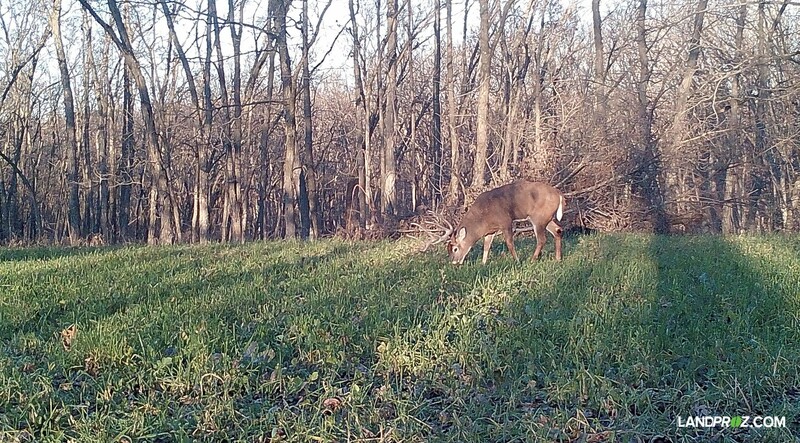 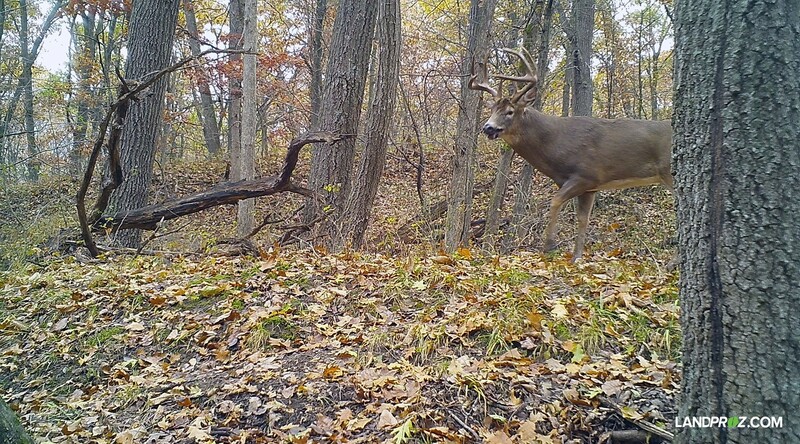 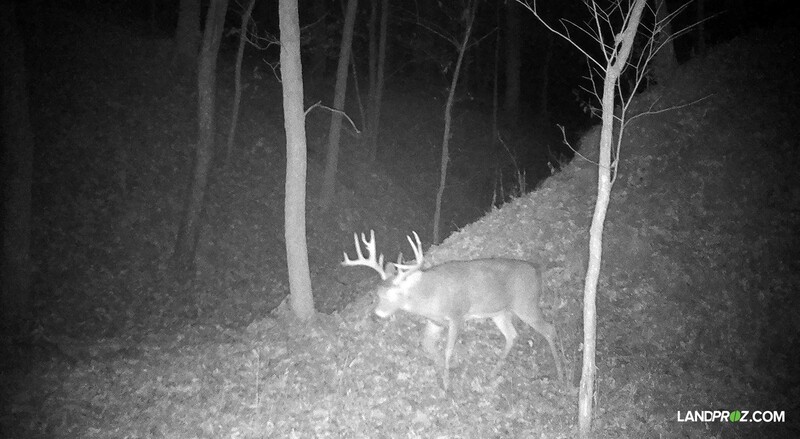 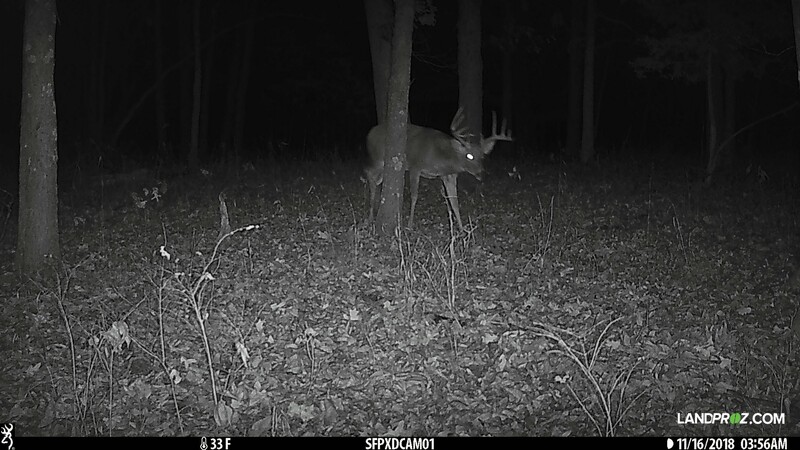 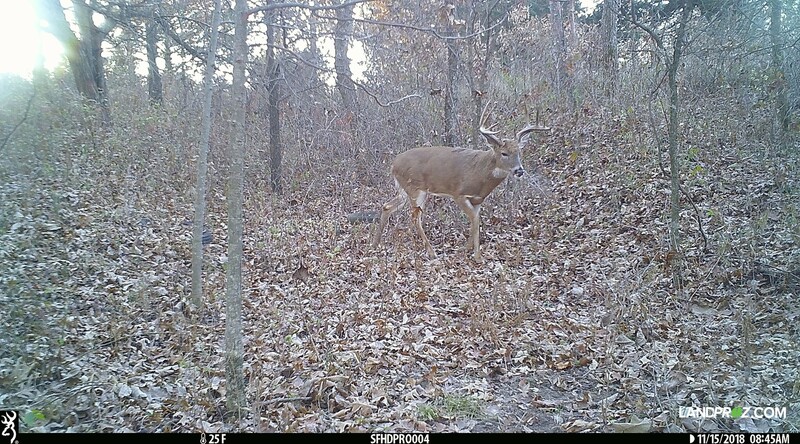 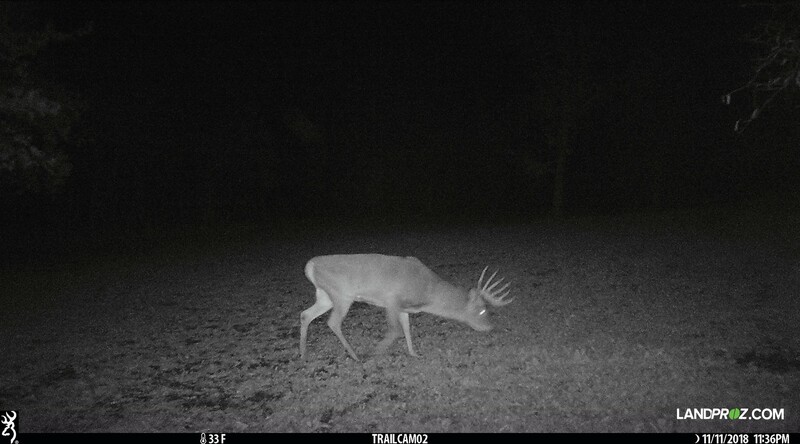 This farm has it all when it comes to the perfect whitetail hunting farm. 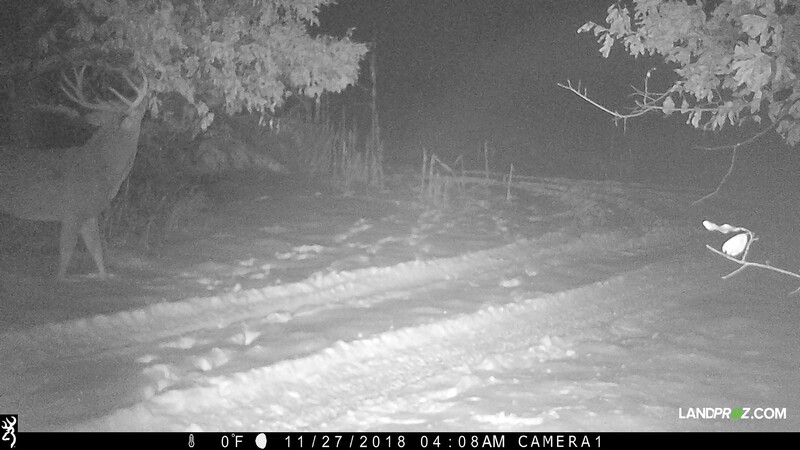 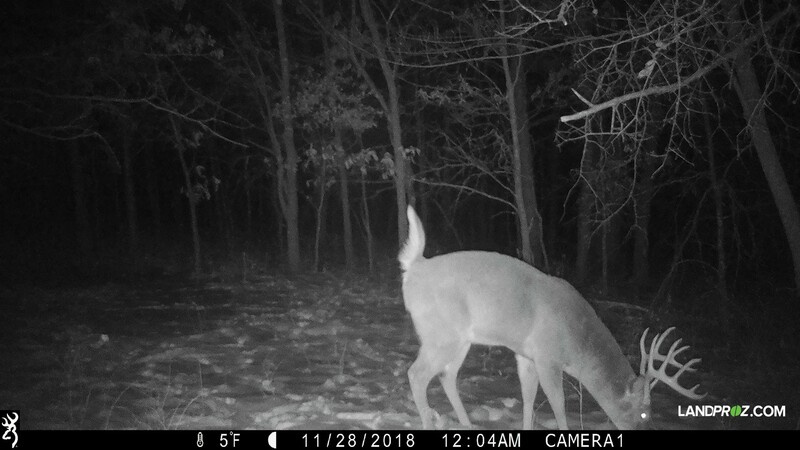 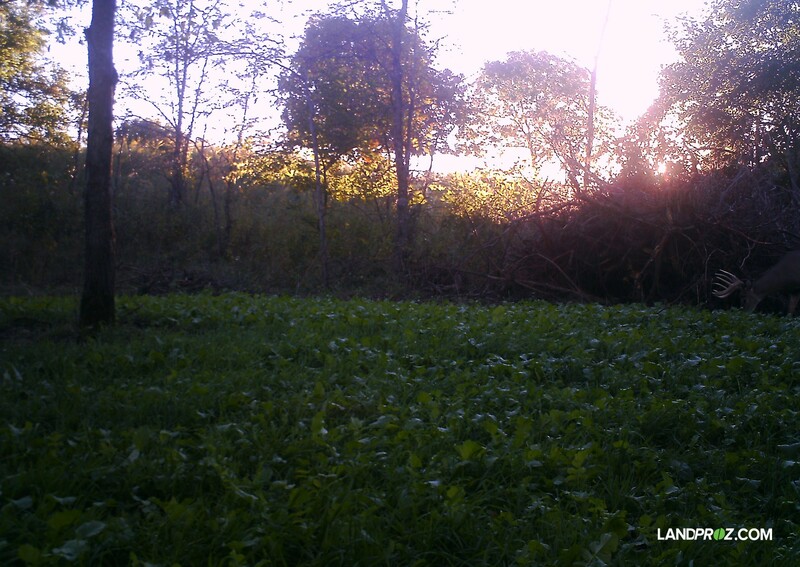 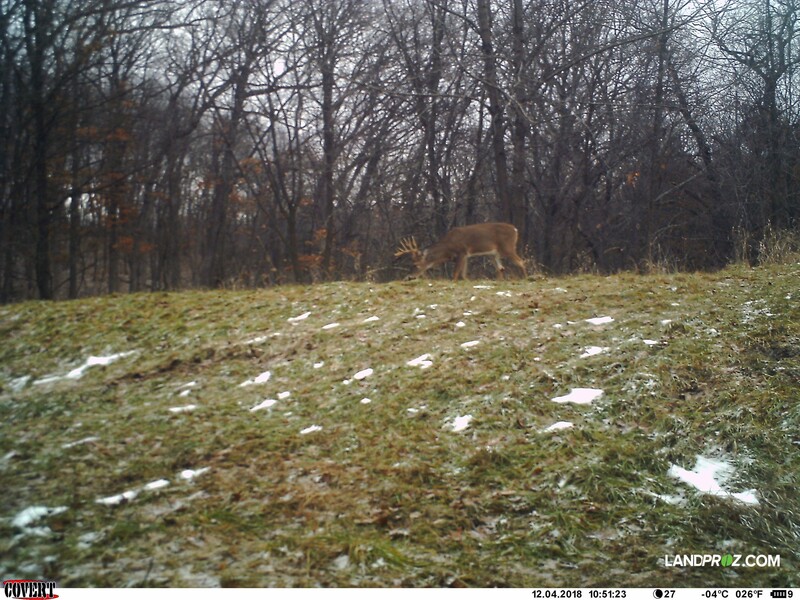 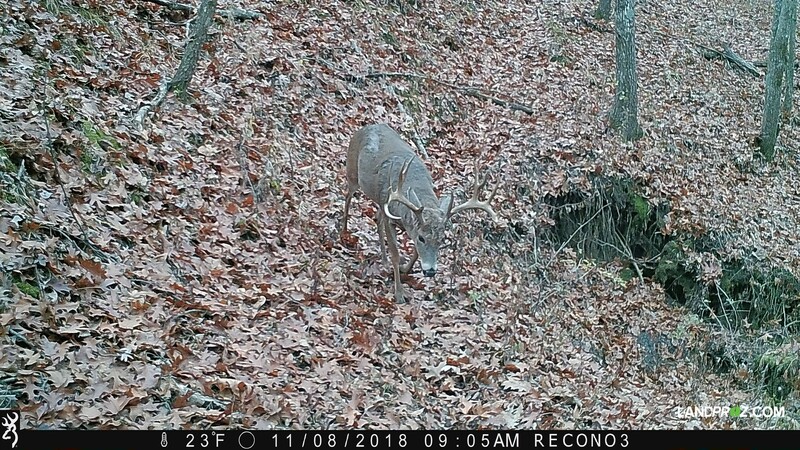 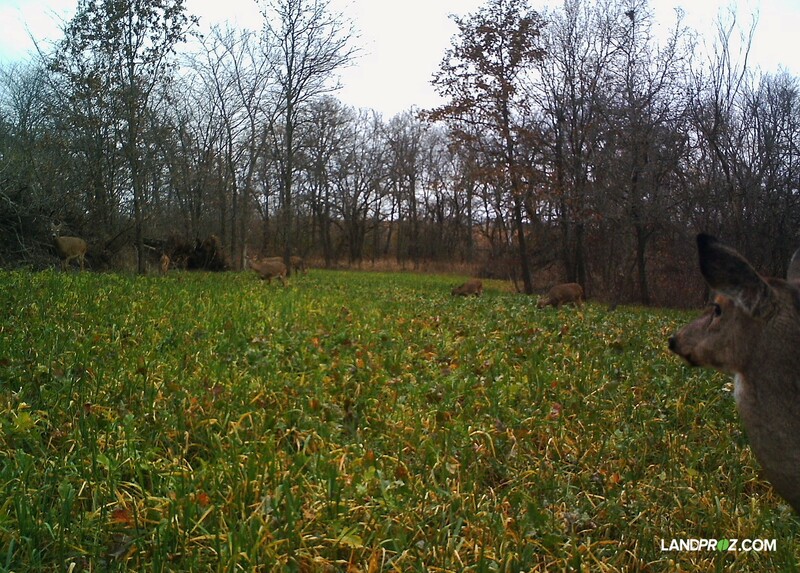 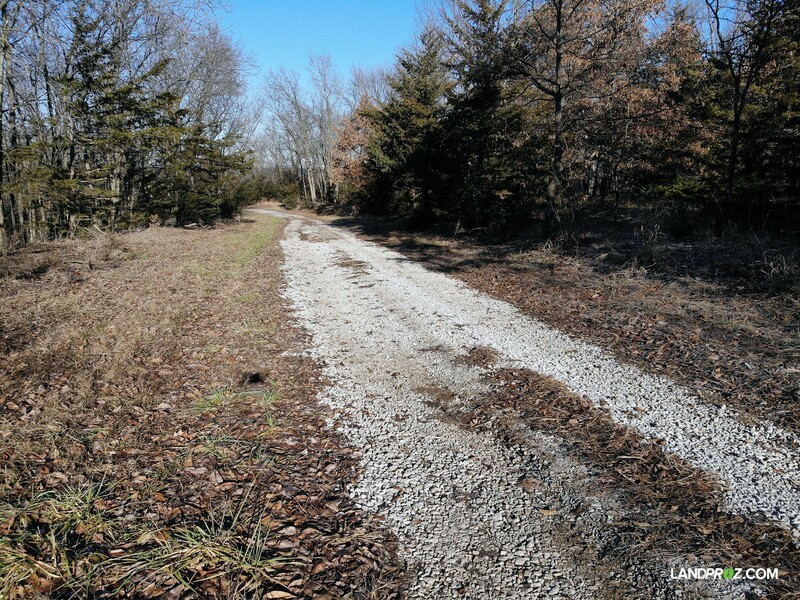 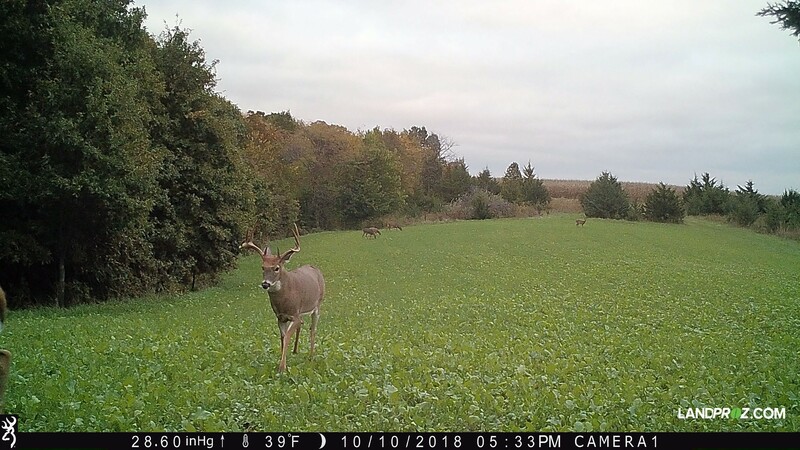 Excellent entry and exit points to multiple secluded food plots throughout the farm for both early and late season hunting. 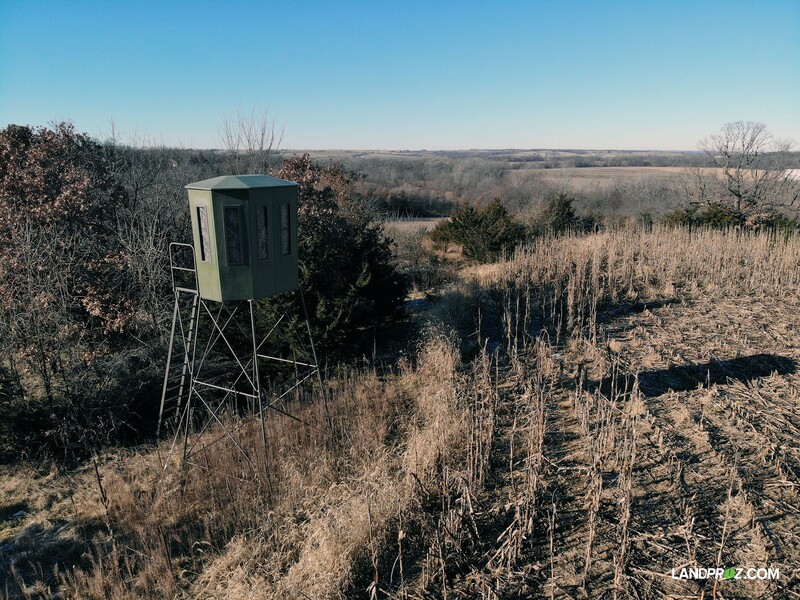 Multiple Ranch King blinds are in place as well as several others that will stay with the property. 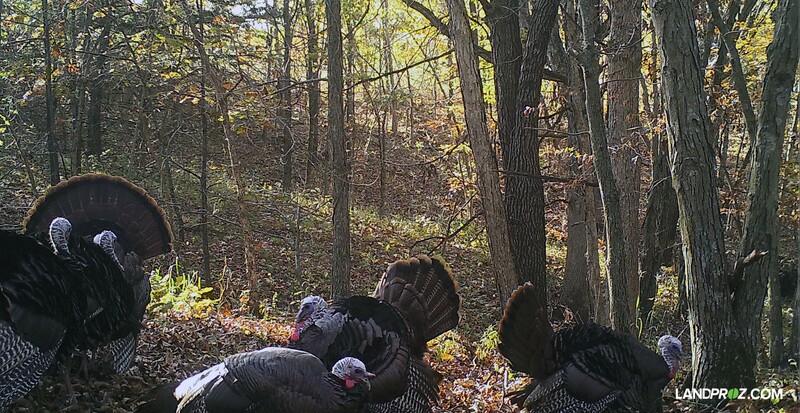 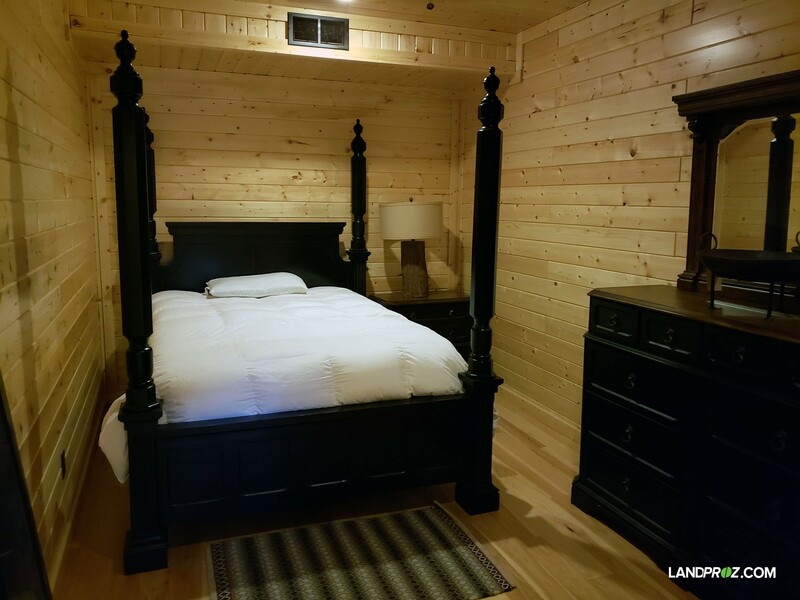 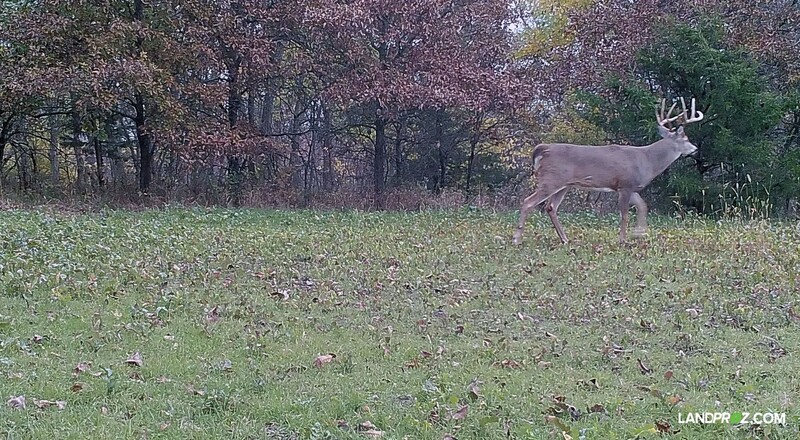 The farm provides superb habitat from mature hardwoods, cedars and warm season grasses for a variety of wildlife including deer and turkeys. 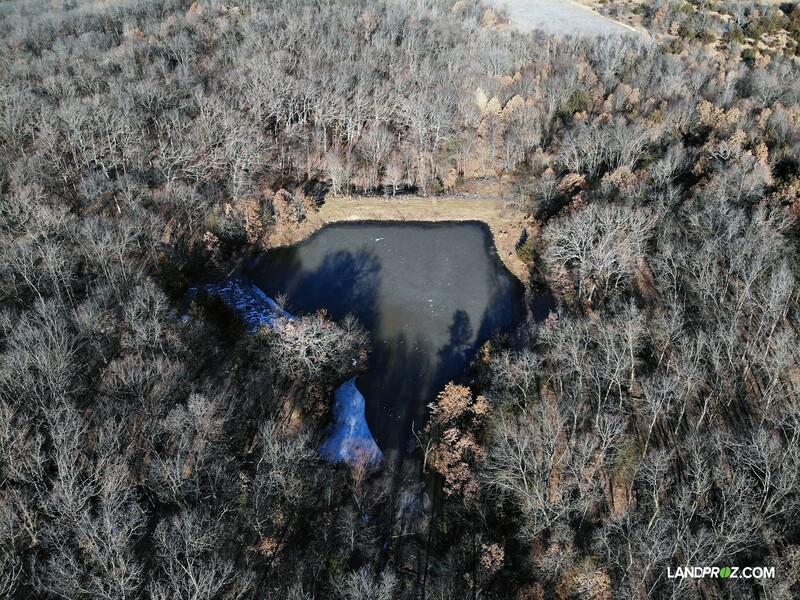 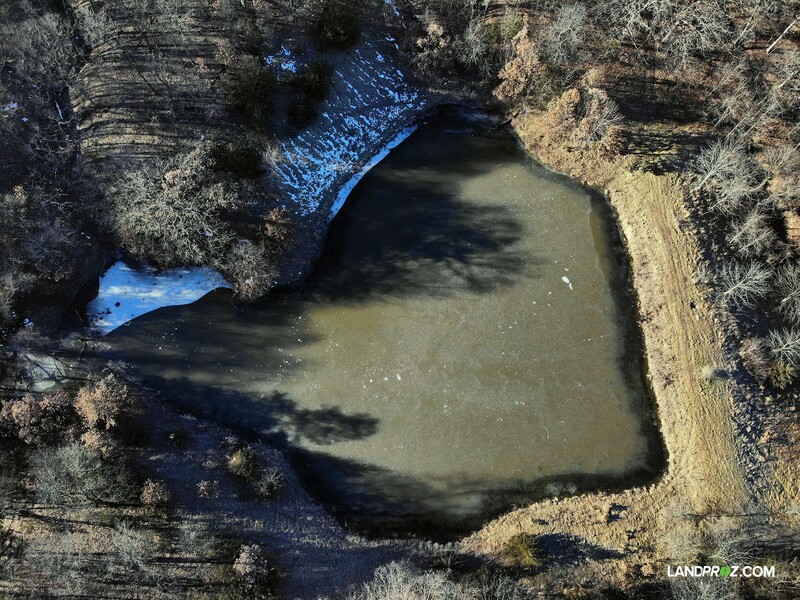 Several fully stocked ponds and a creek provide annual water sources. 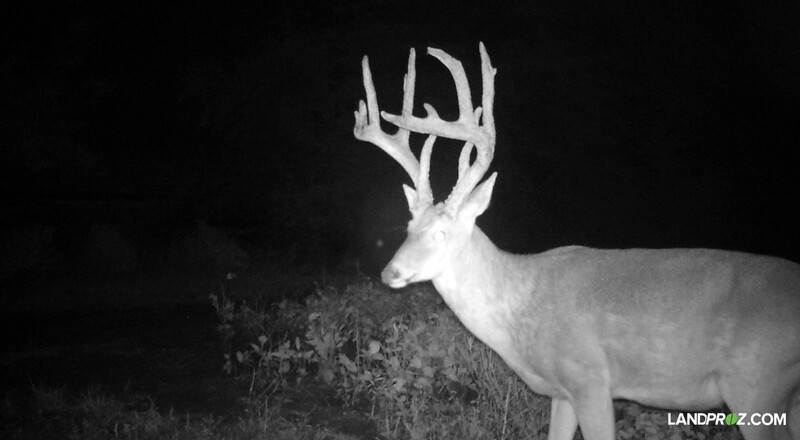 There is exceptional trail camera history with proven genetics with harvests ranging from 160’’ to 196’’. 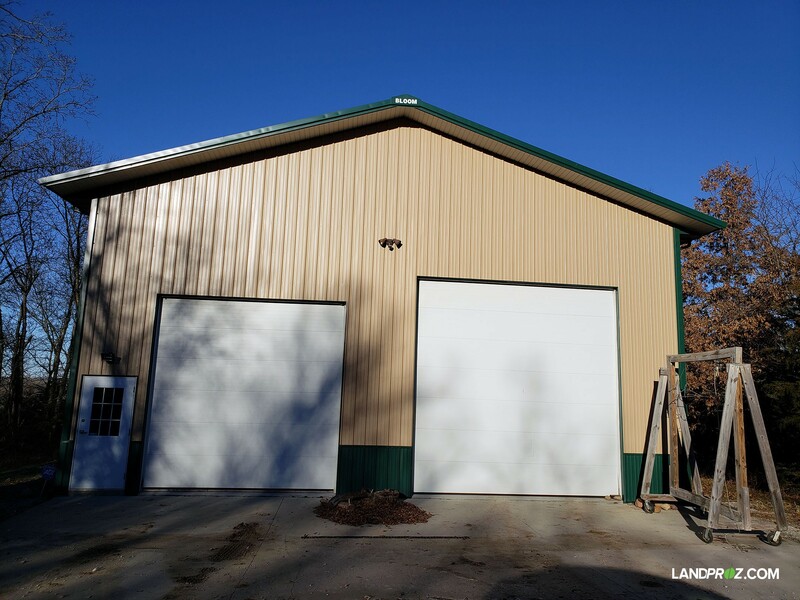 The property features a 40’ by 70’ building built in 2010. 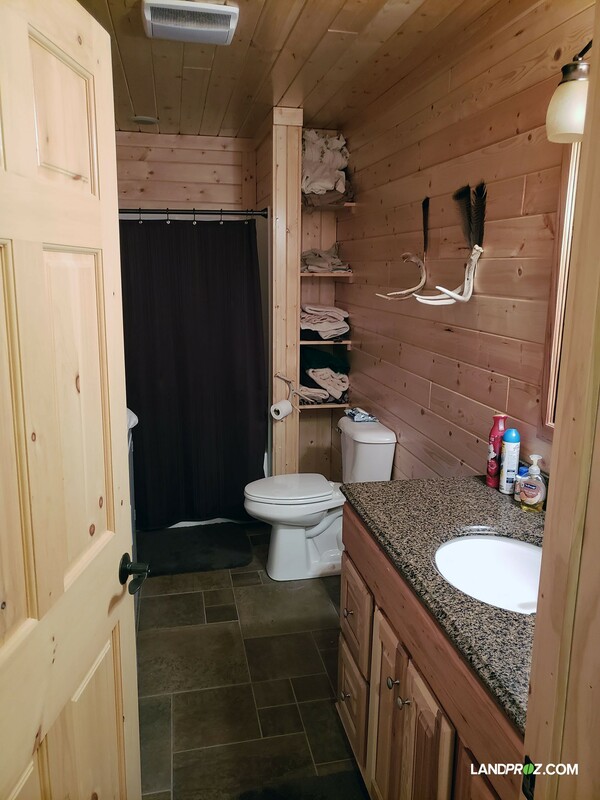 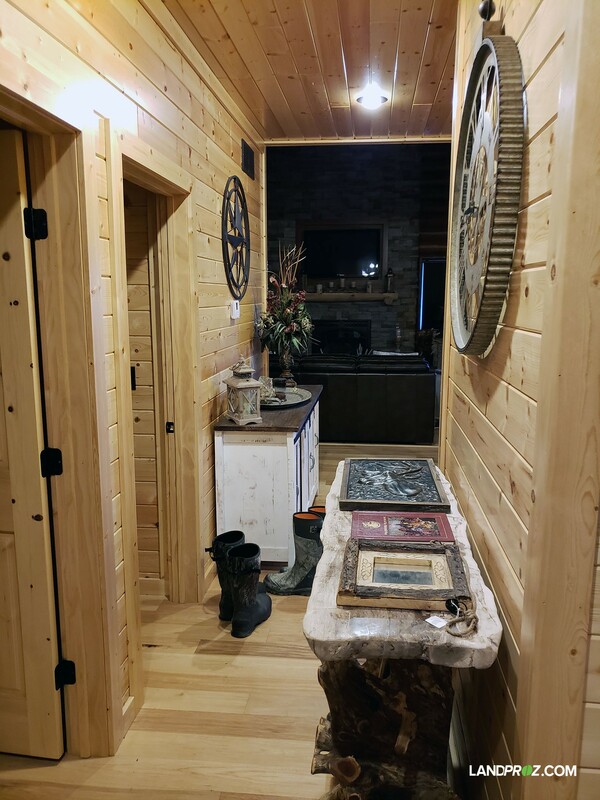 More than 2500 finished square feet of living quarters that comes with high end appliances, concrete heated floors, geothermal and a top of the line security system. 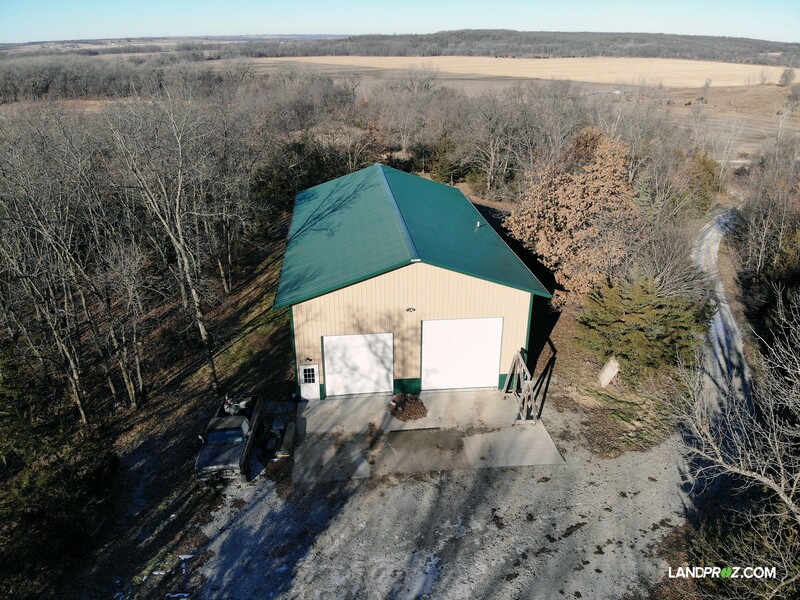 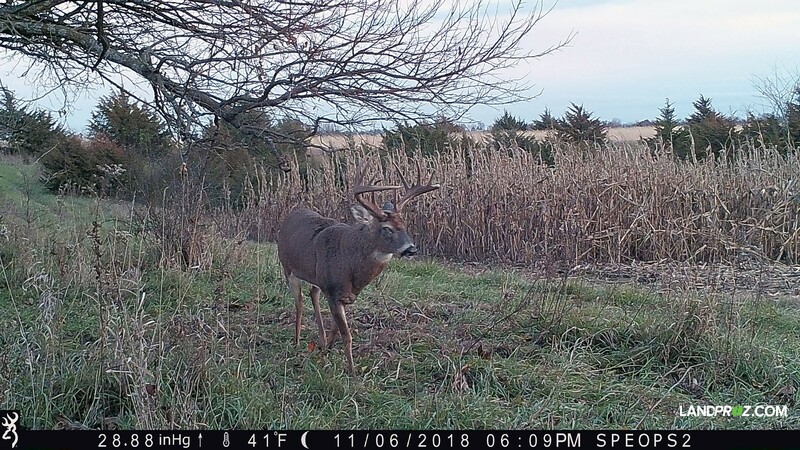 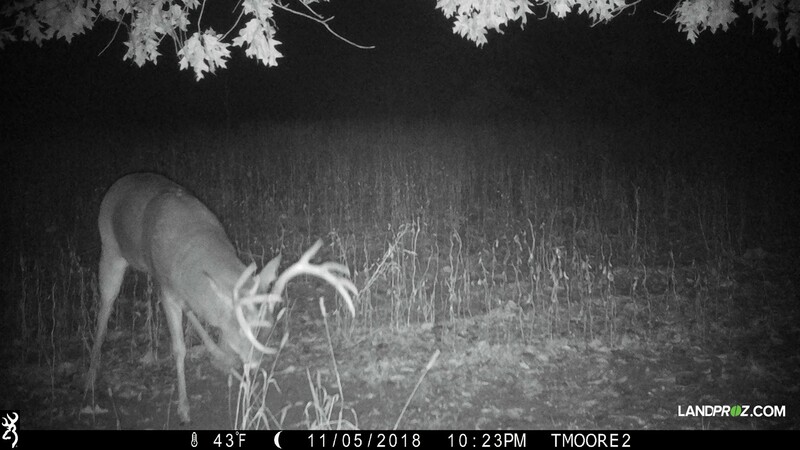 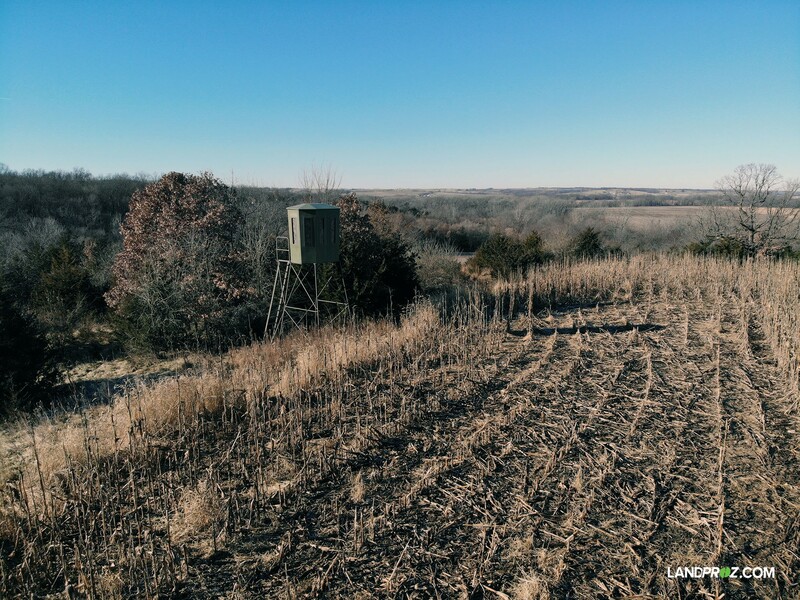 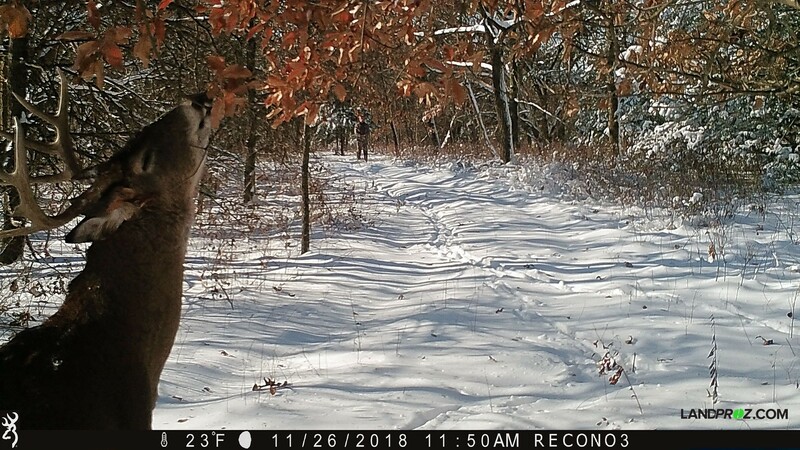 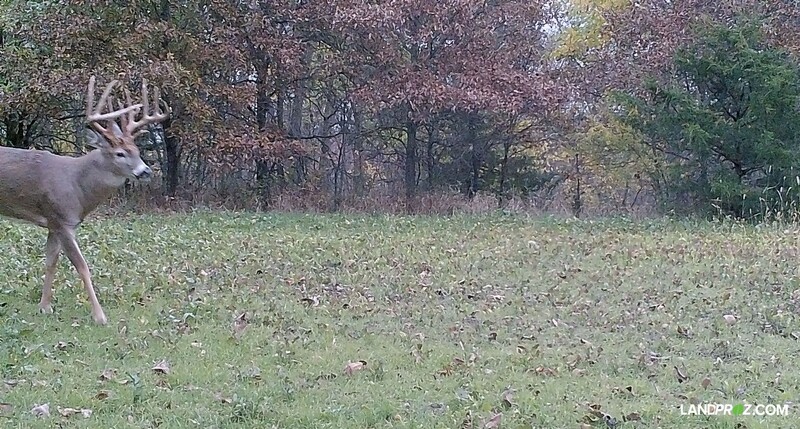 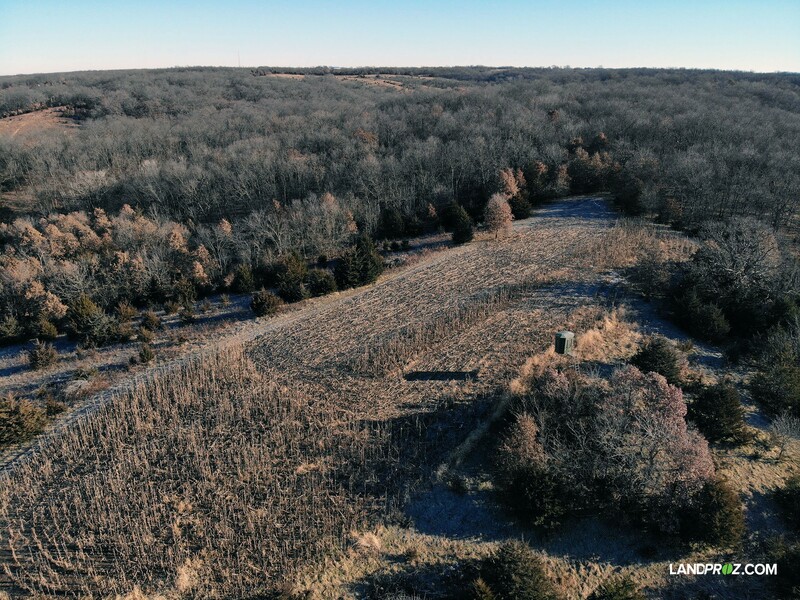 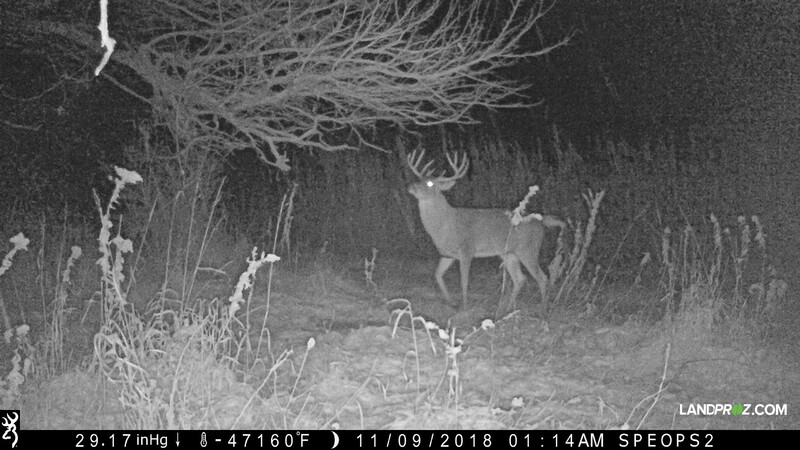 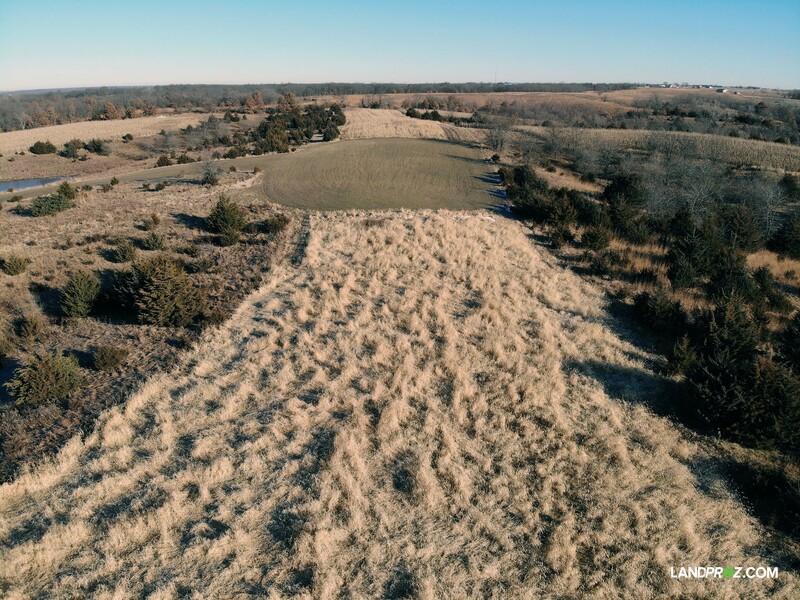 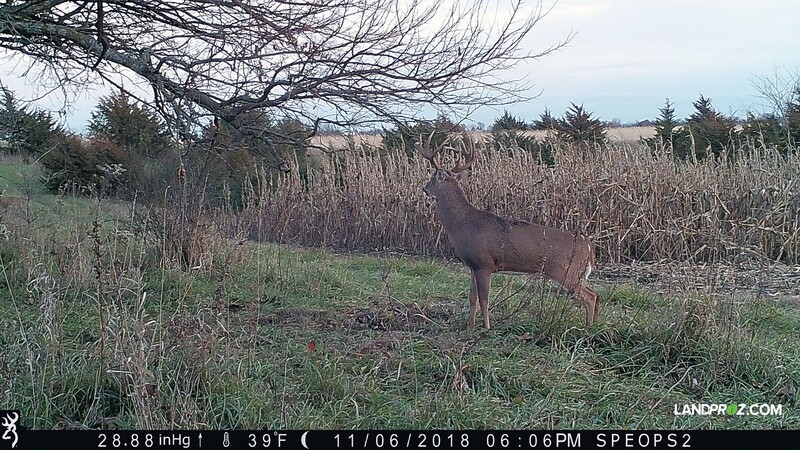 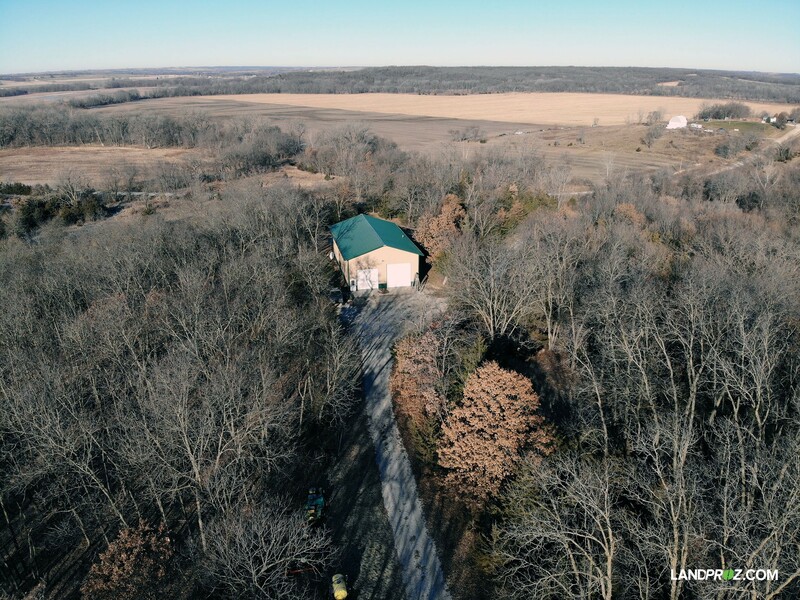 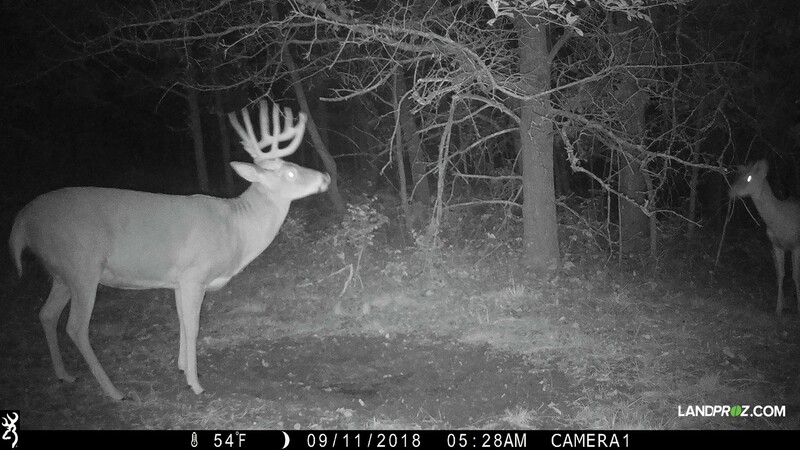 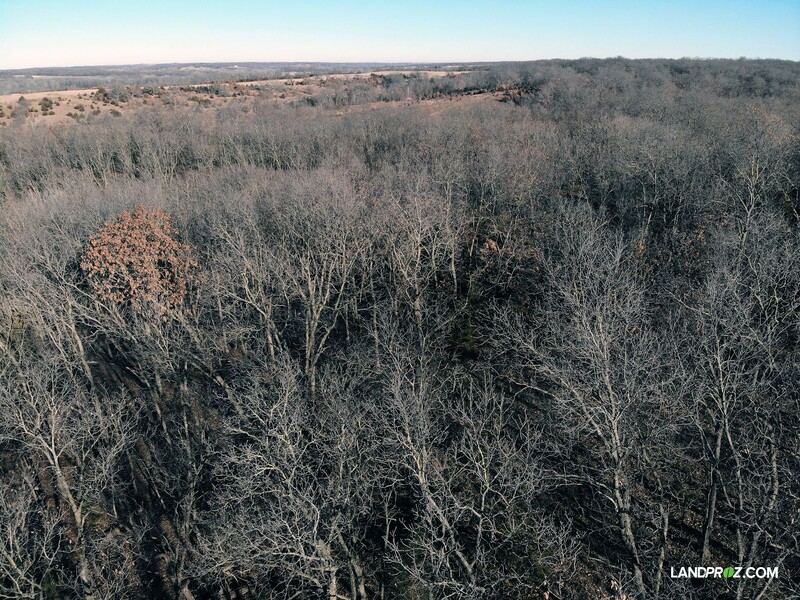 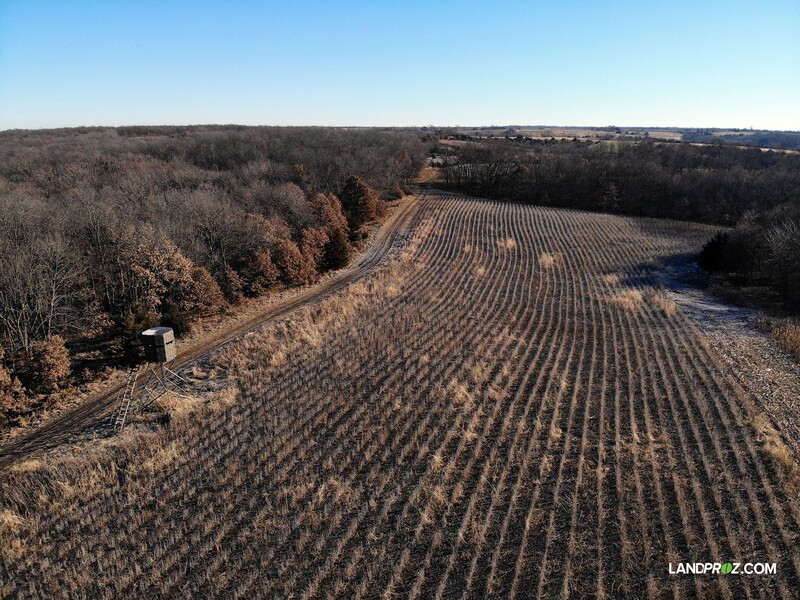 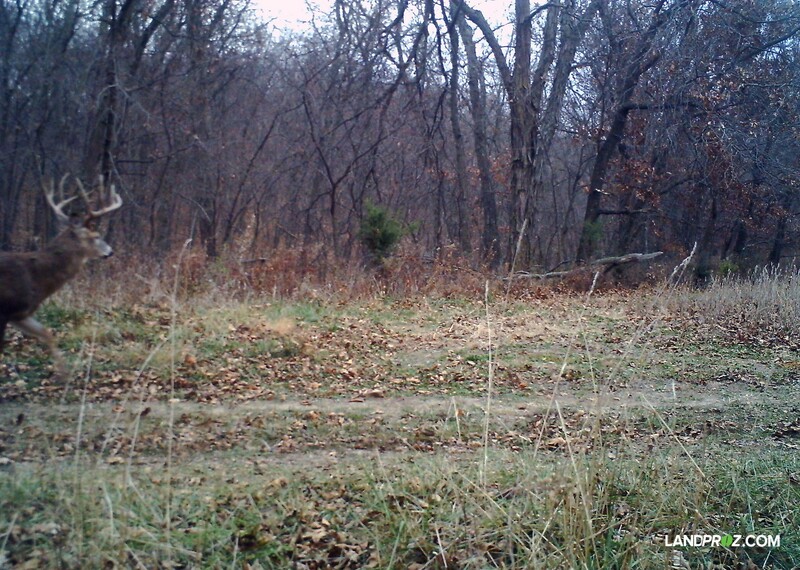 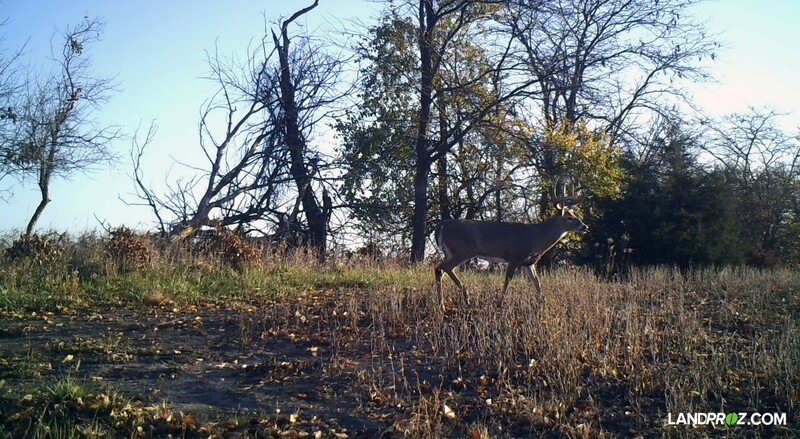 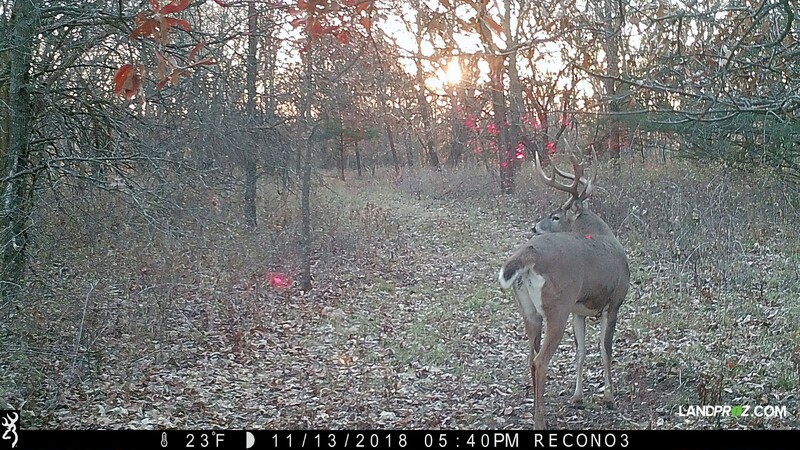 If you’re looking for that perfect whitetail hunting farm located in one of the top counties of Iowa, then contact Glen Salow at 515.494.5560 for more information. 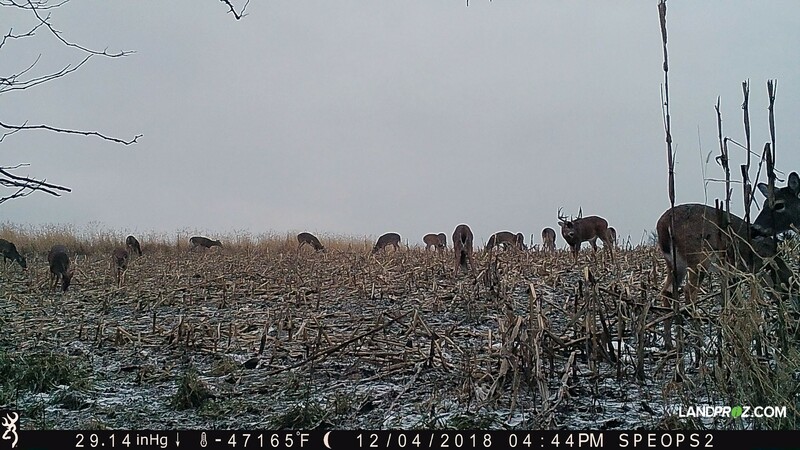 • Nearly a dozen bucks have been harvested between 160’’ and 196’’ in the last decade off this farm and the bordering farm to the north. 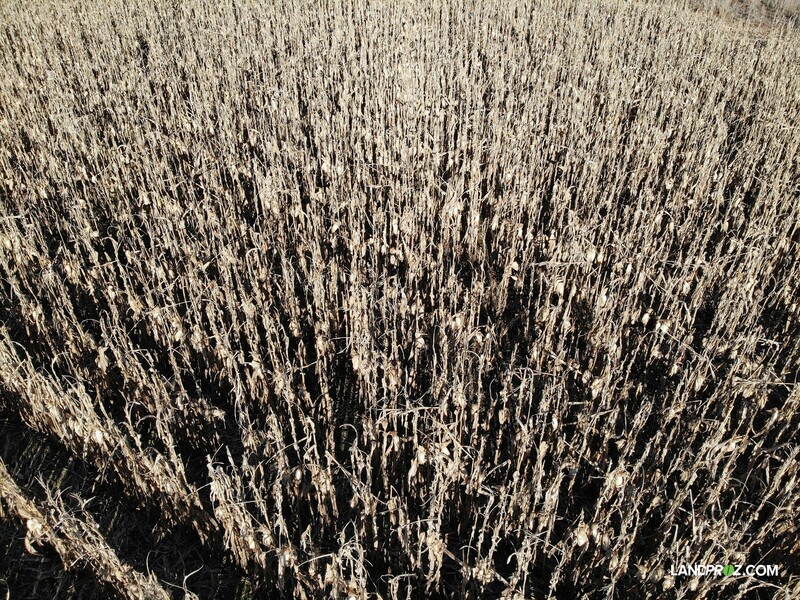 • One of the prettiest most manicured farms I have been on in quite some time. 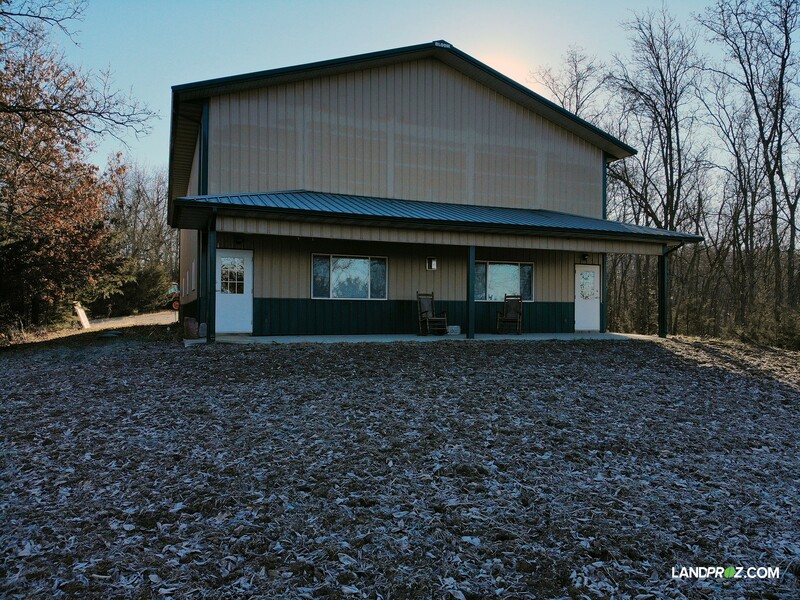 • A 40’ by 70’ Bloom building built in 2010 with more than 2500 finished square feet with a top of the line security system. 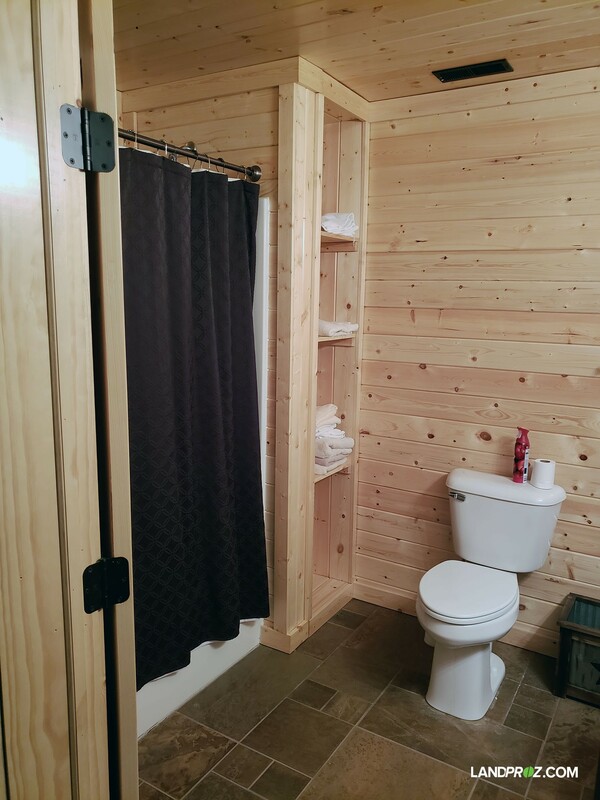 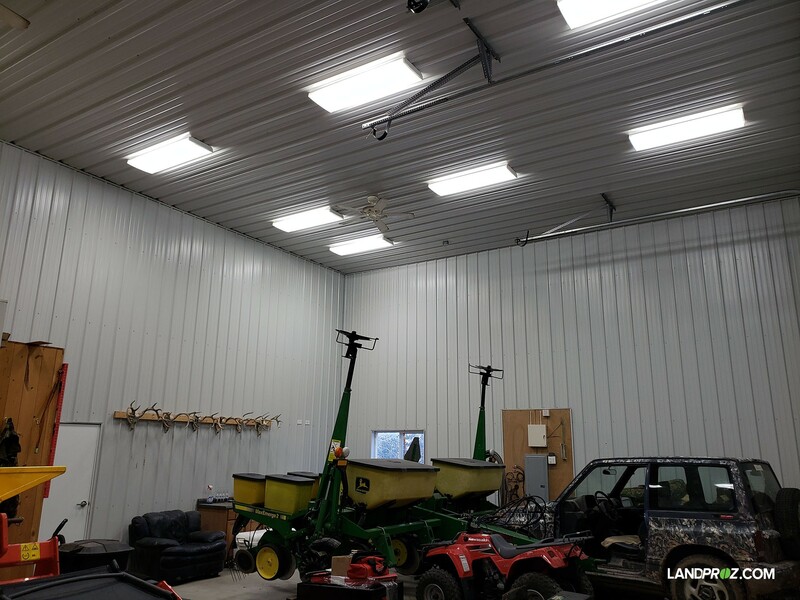 • Building is accompanied with a 27’ by 40’ storage area with heated floors, water, floor drains and power over head doors. 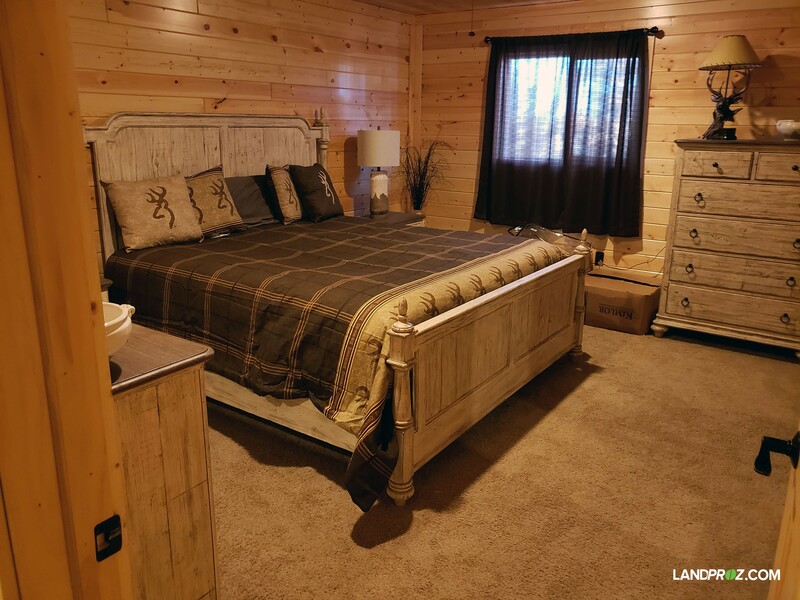 • Located approximately one hour south of Des Moines off I35 or 15 Minutes from Leon.